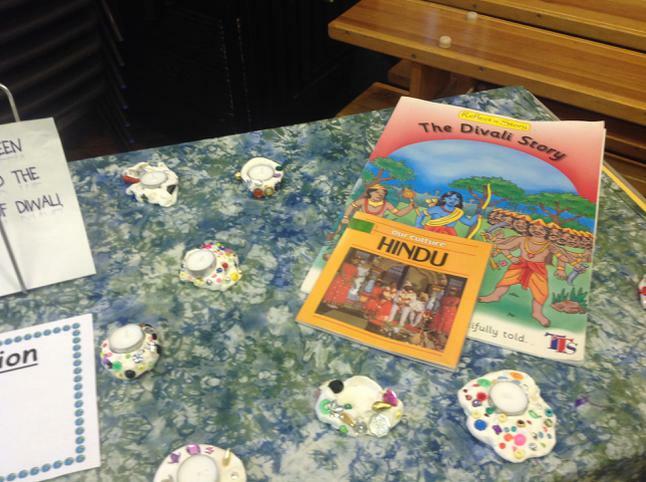 The focus for the Spring term Diversity week was Sikhism. 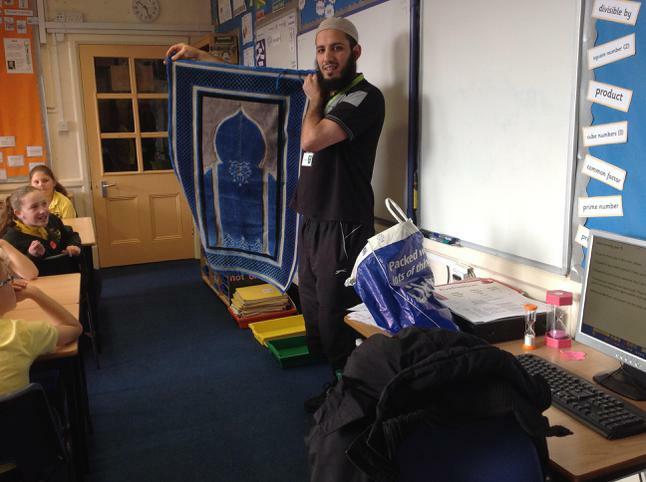 Years 5 & 6 had a visit from Chaz Singh who gave the children an interesting talk about Sikhism. 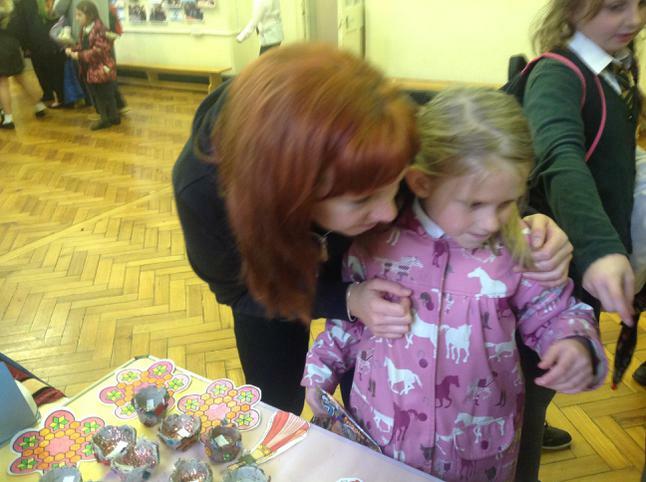 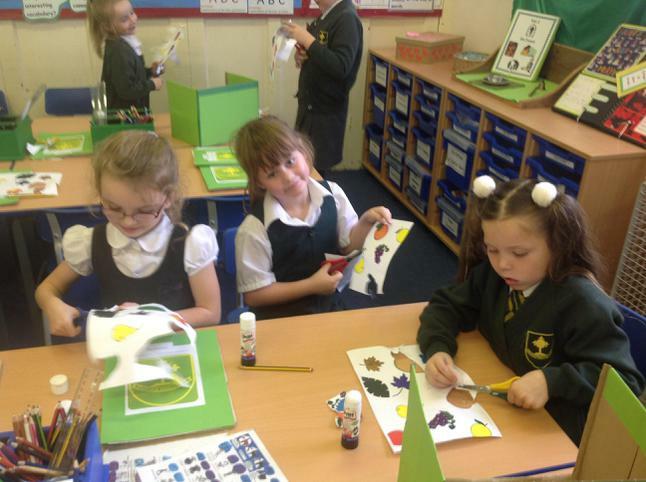 We loved the hands on activities. 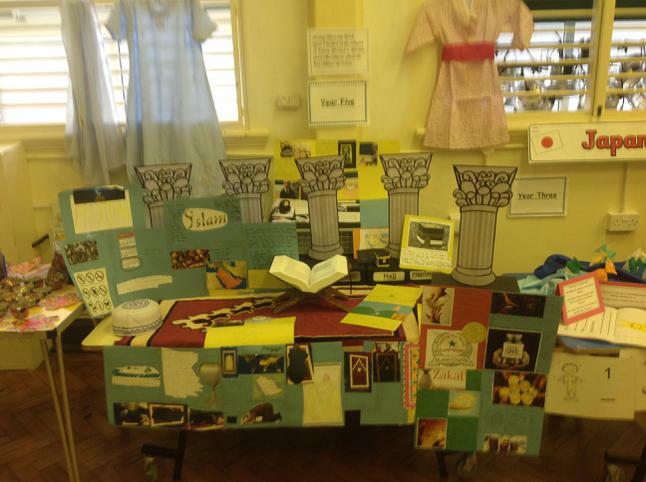 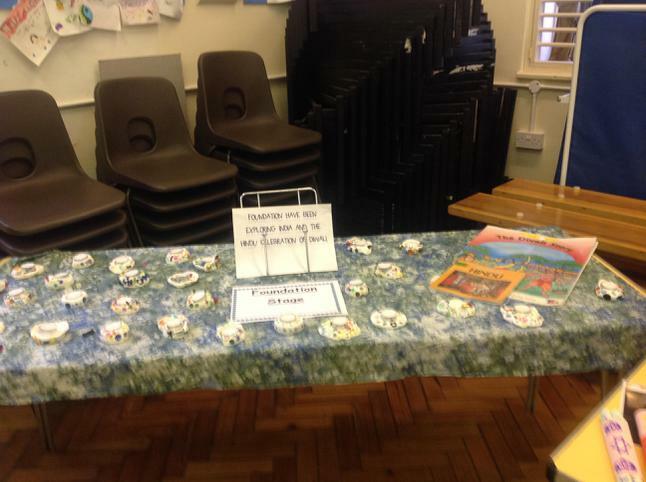 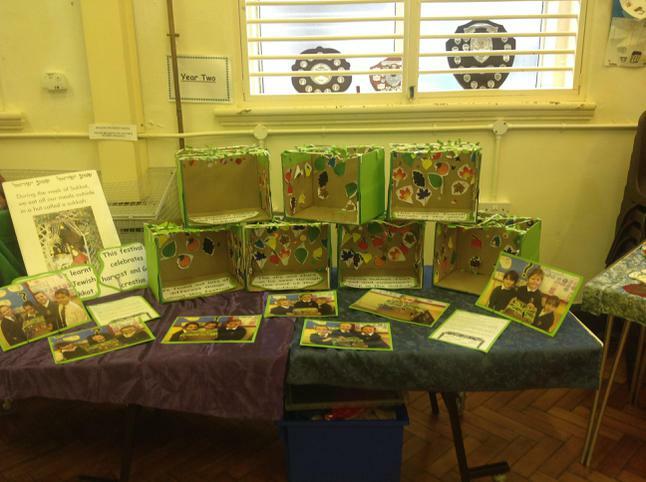 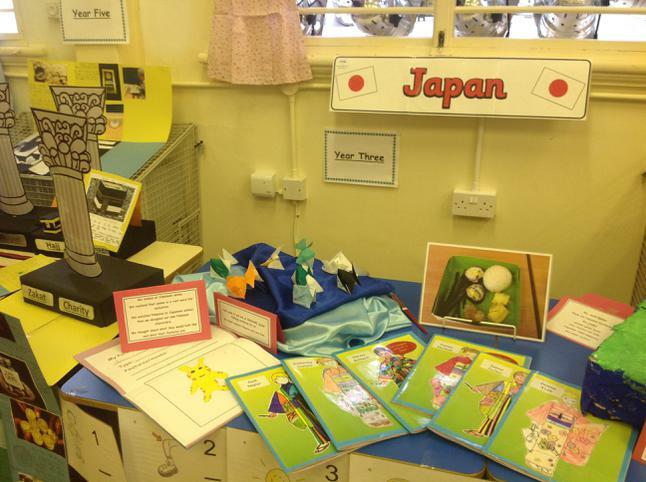 Diversity week display for parents. 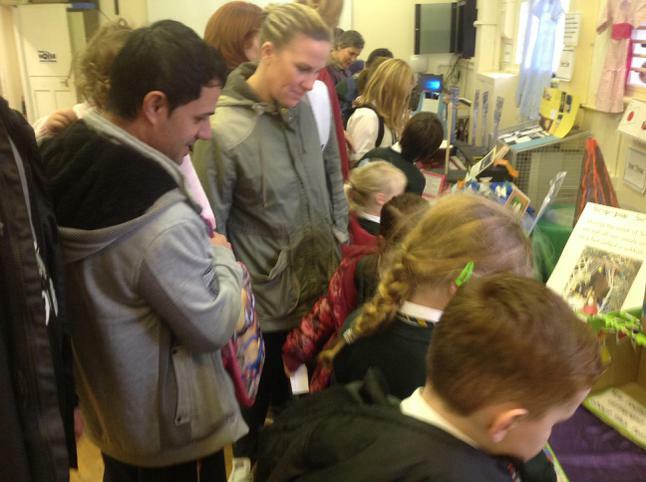 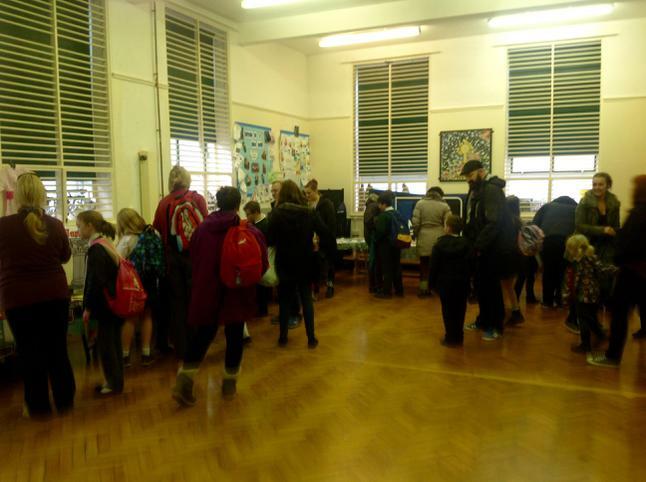 Thank you to everyone who attended. 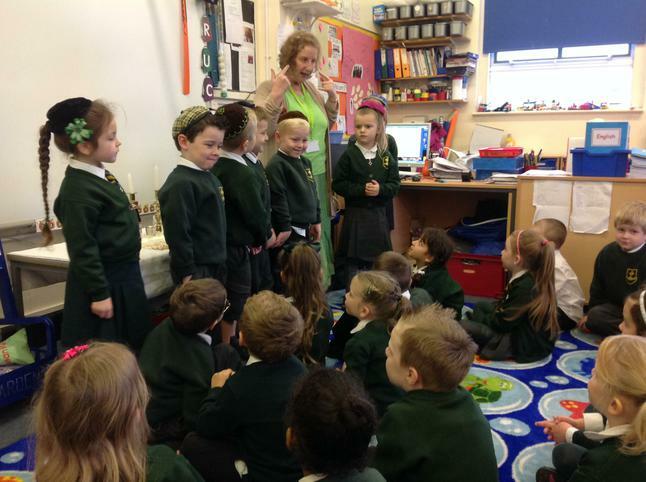 Foundation Stage listened to stories told by our Jewish speaker. 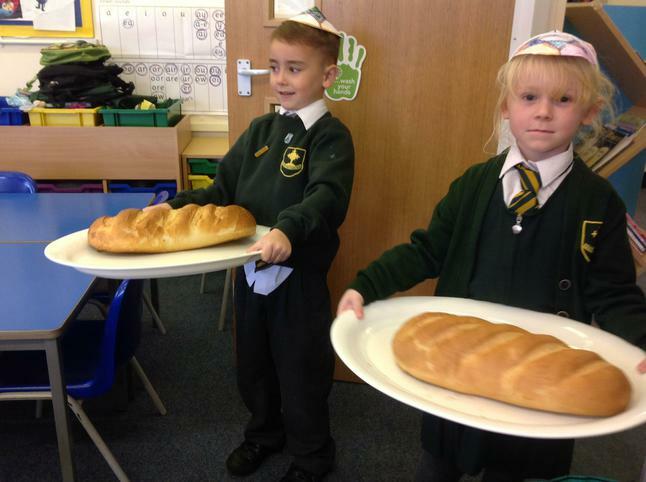 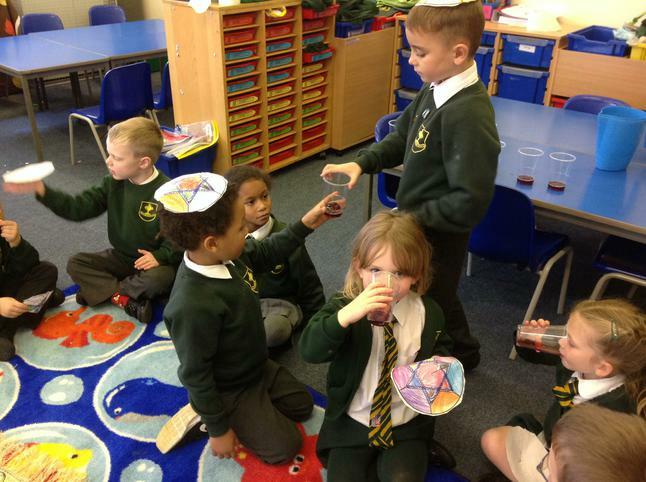 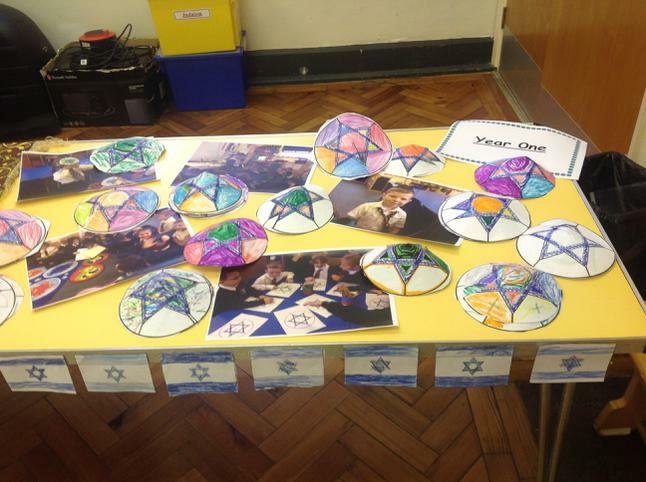 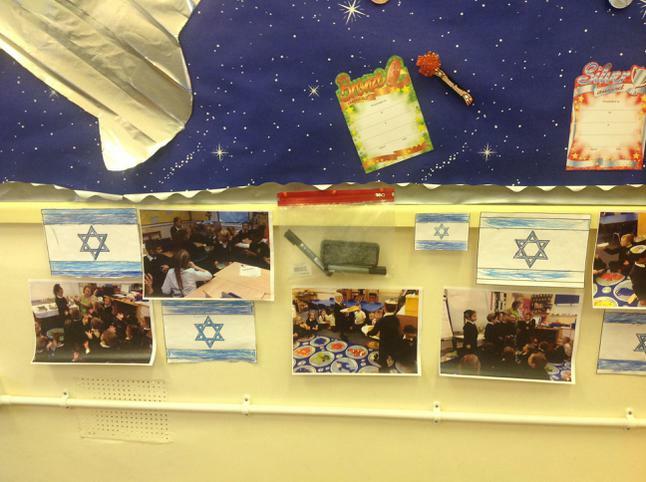 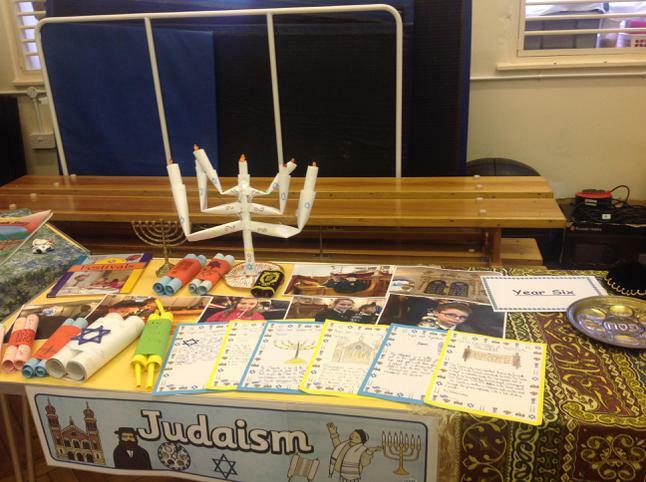 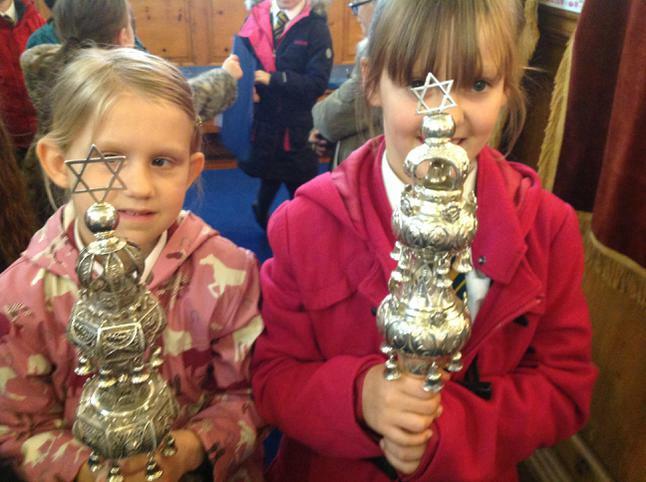 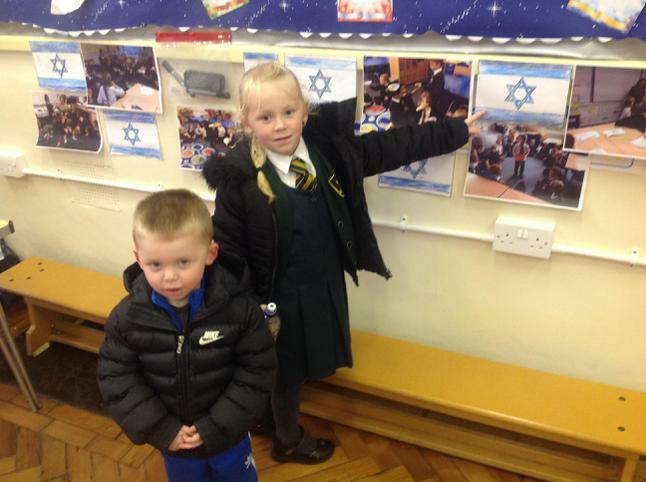 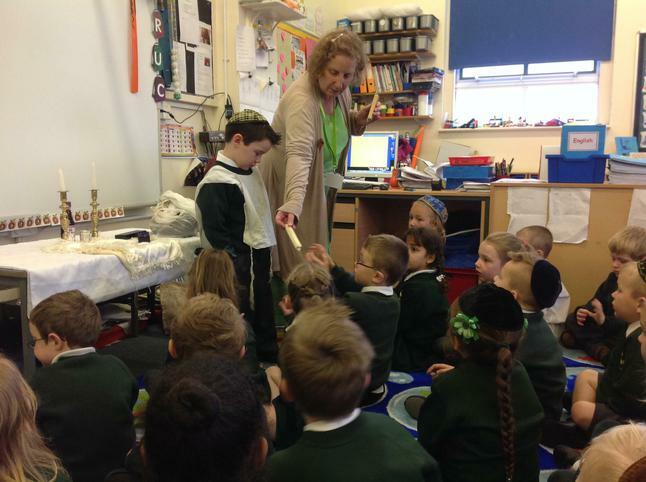 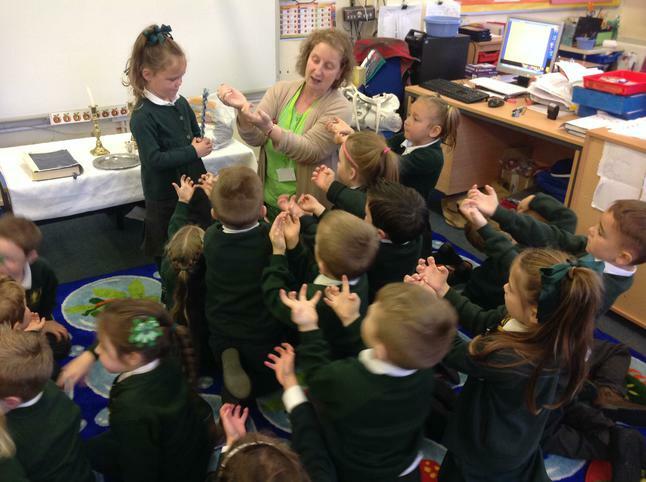 Year 1 have been learning about Judaism. 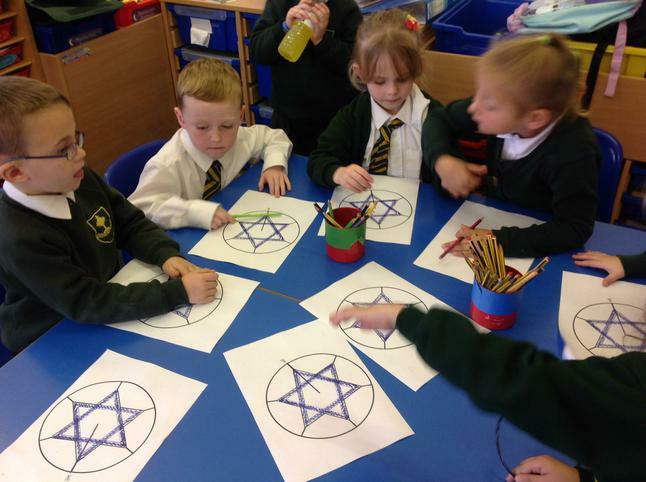 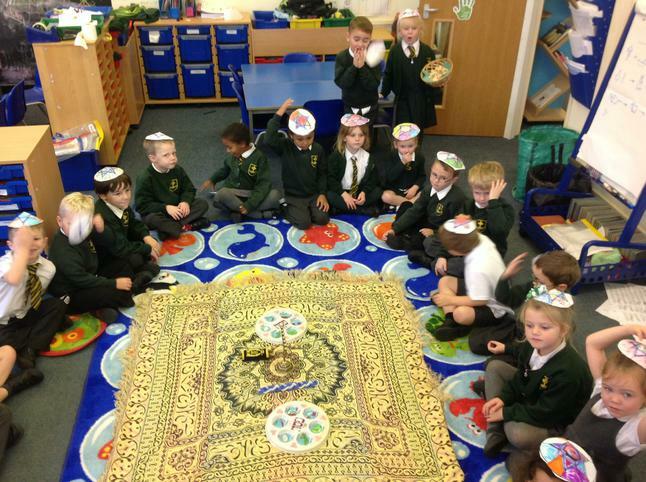 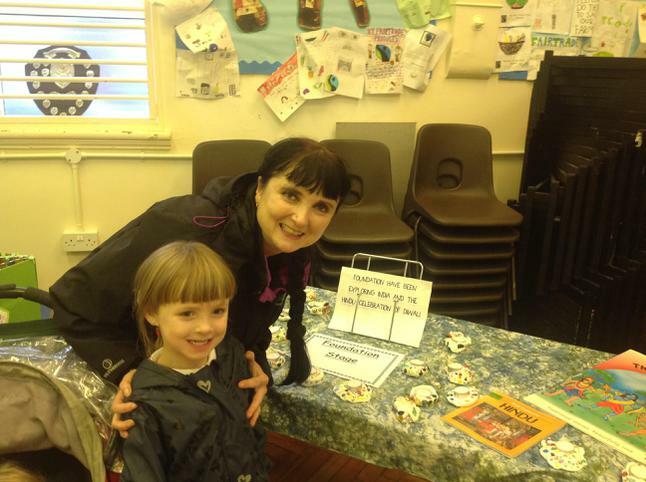 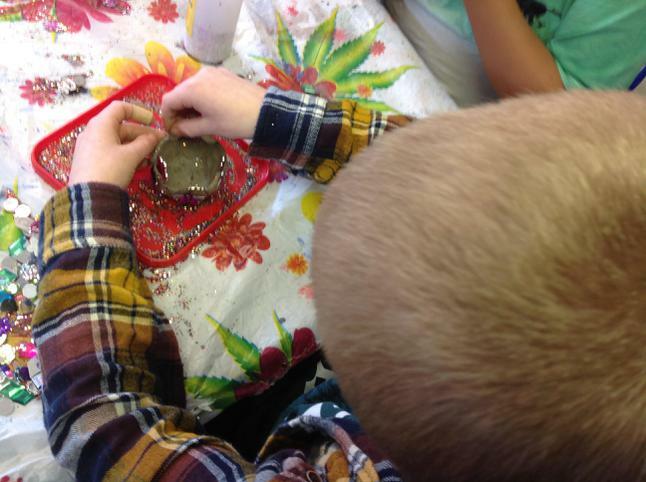 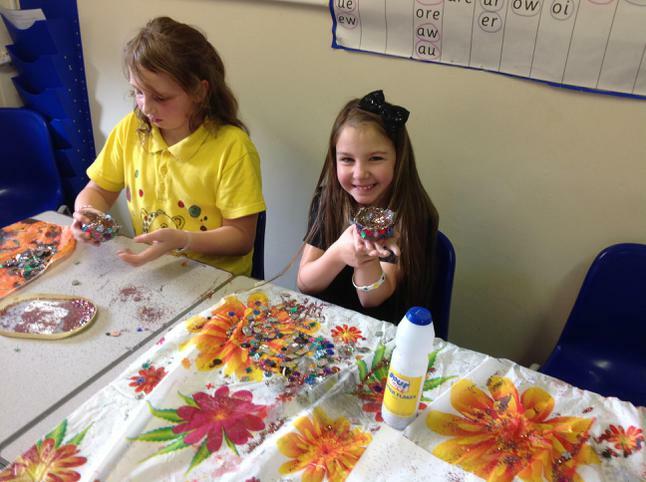 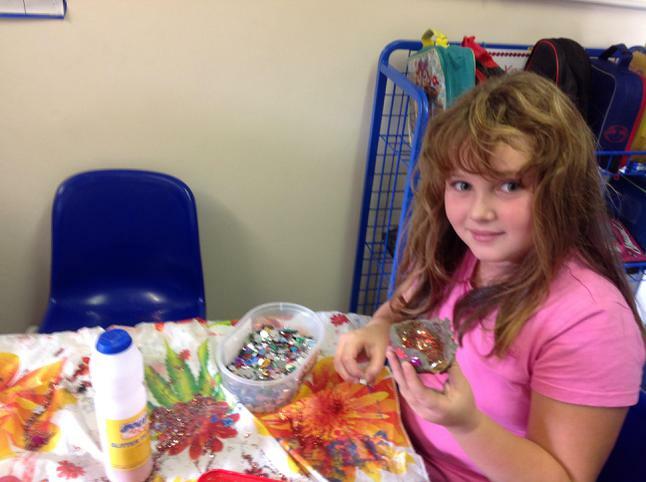 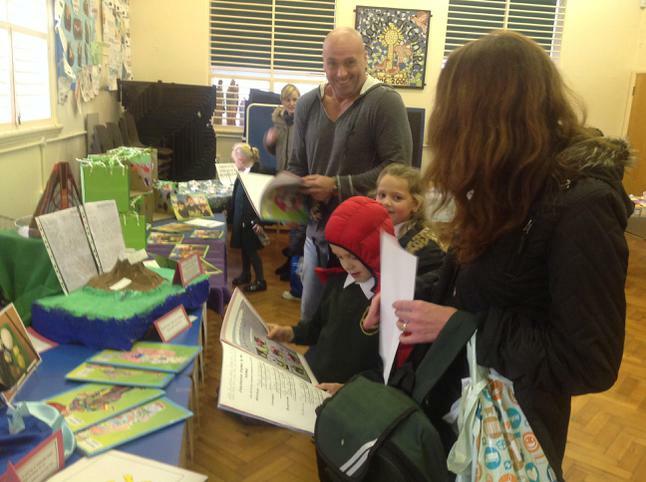 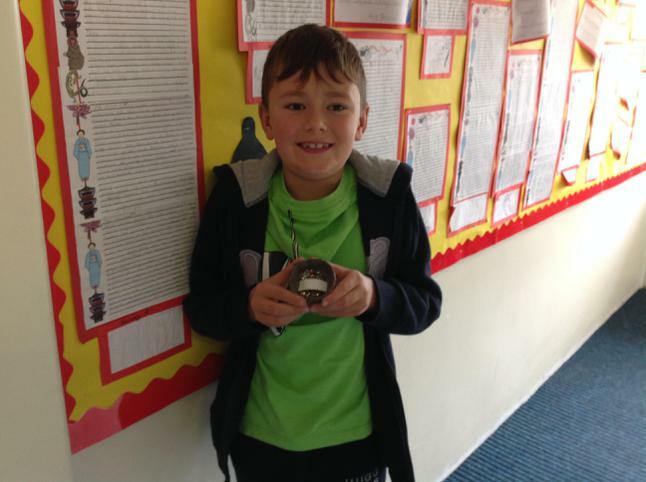 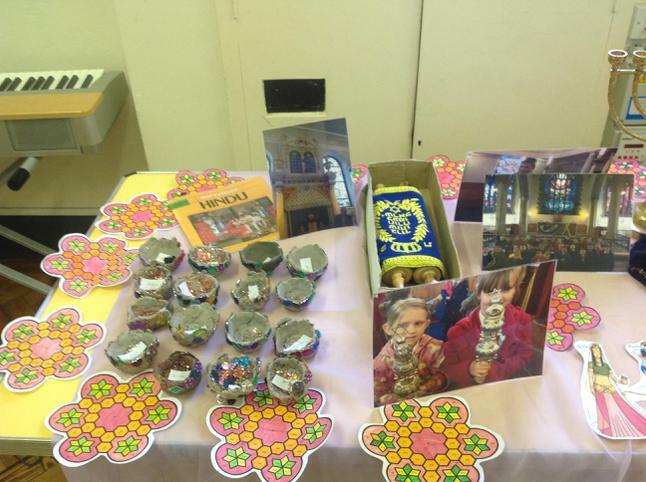 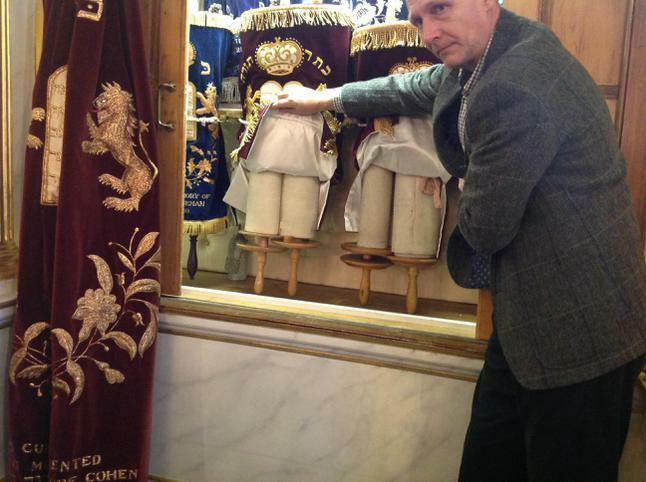 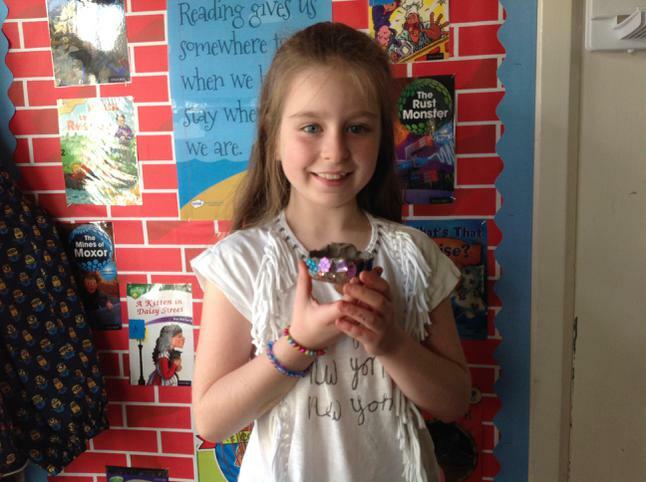 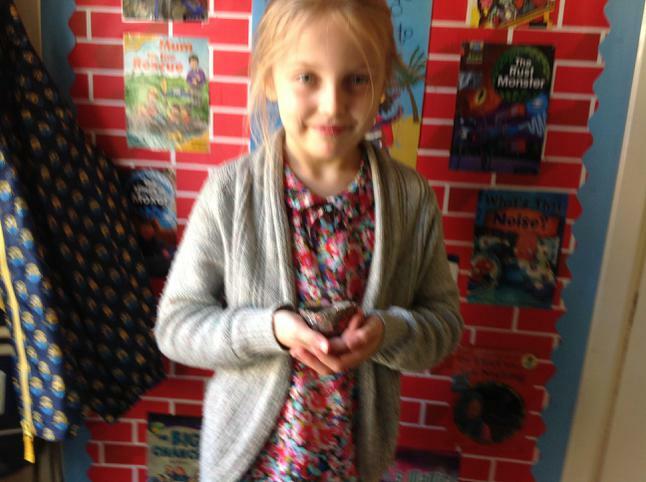 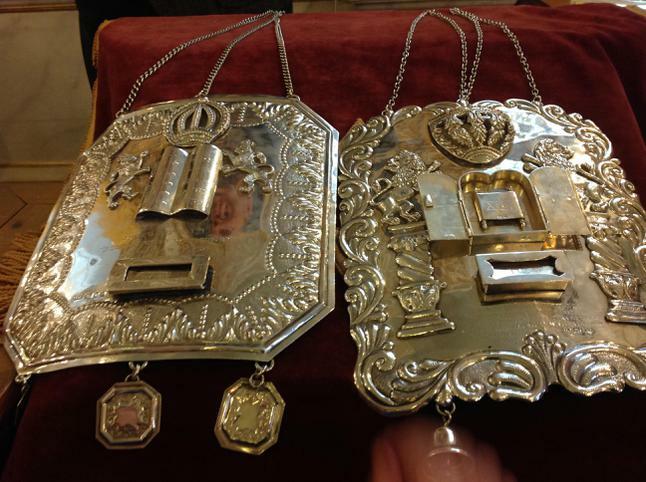 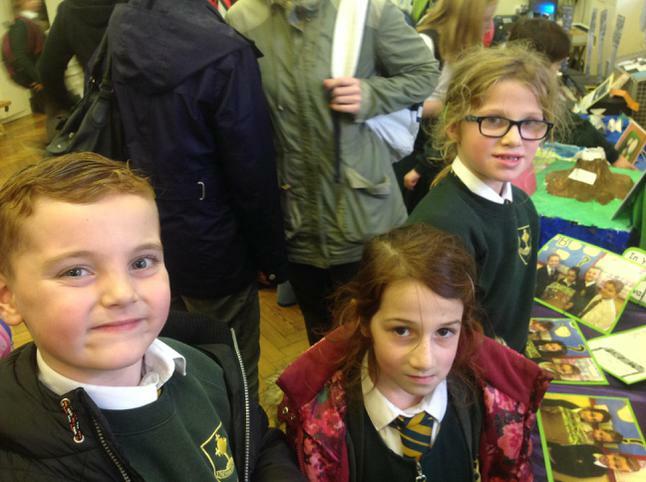 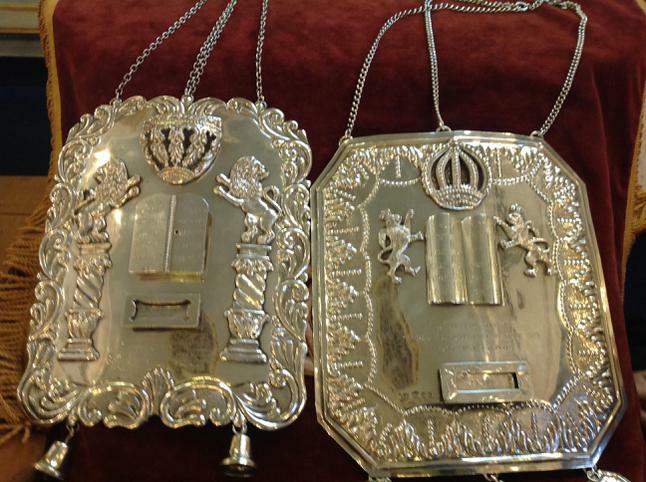 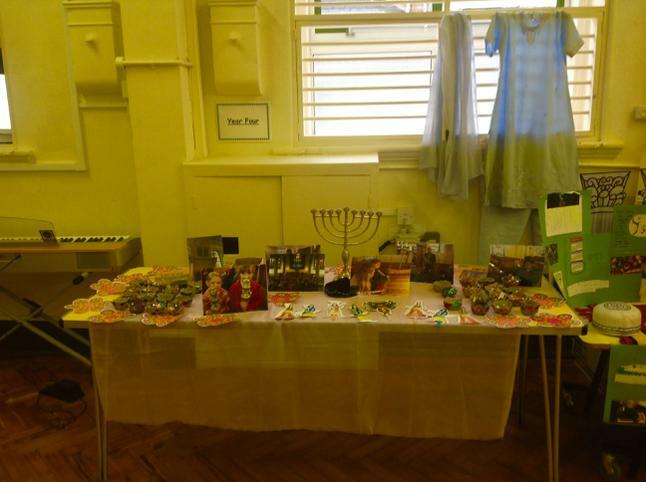 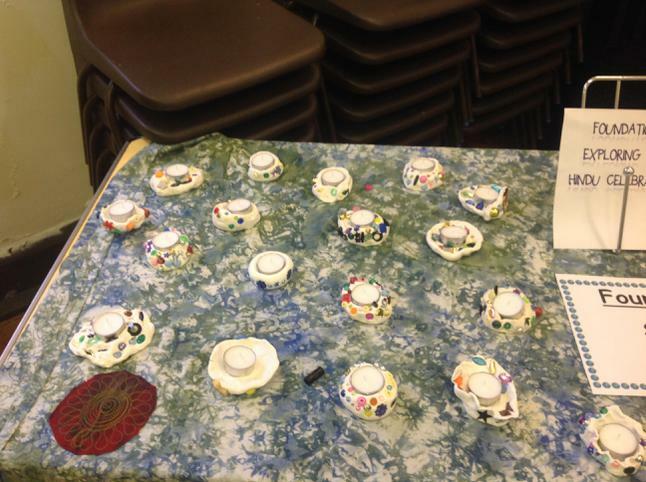 They found out about Jewish symbols, prayer and shared a Shabbat celebration. 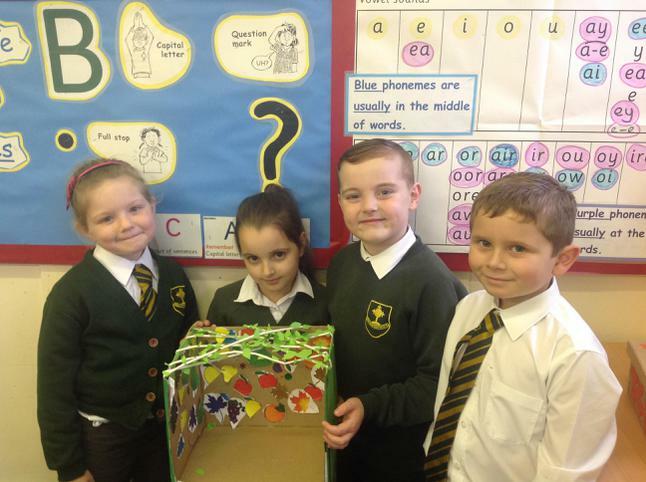 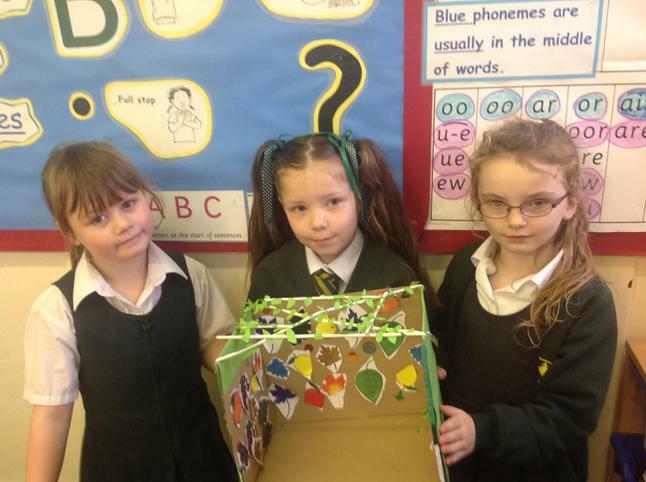 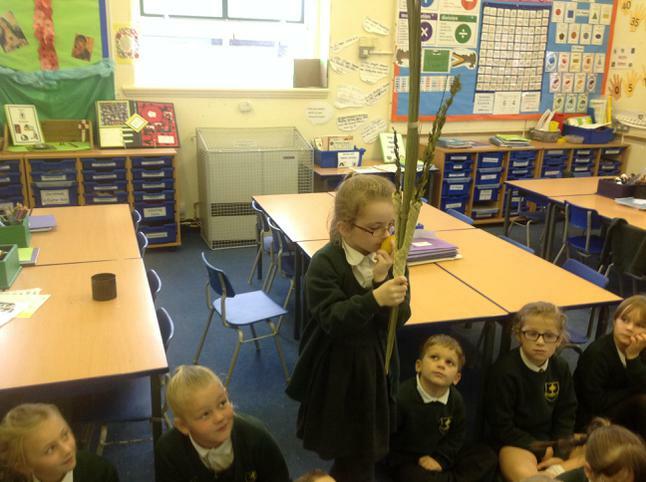 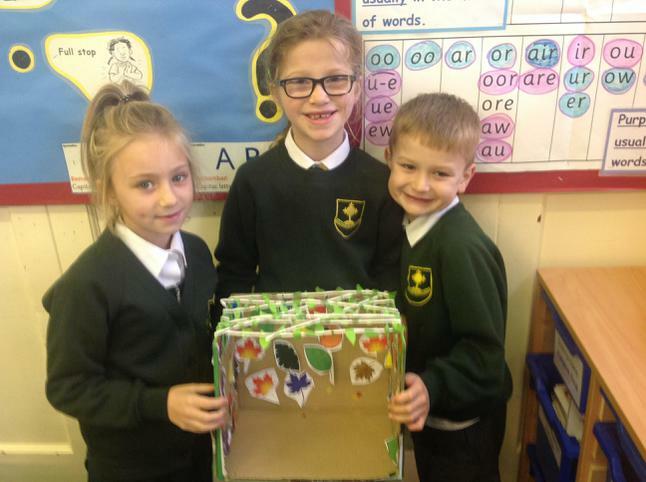 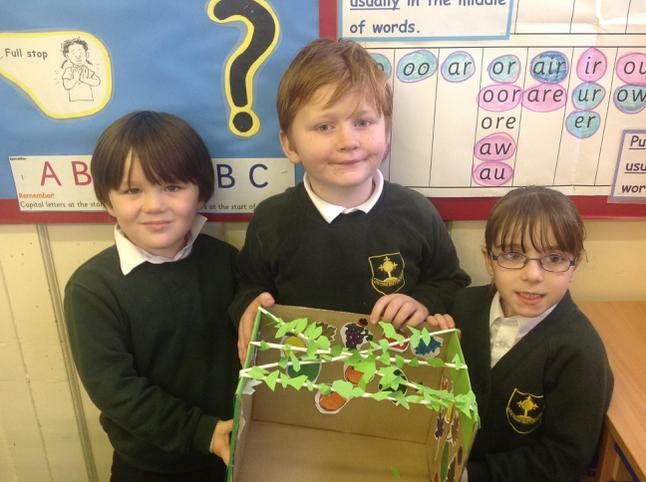 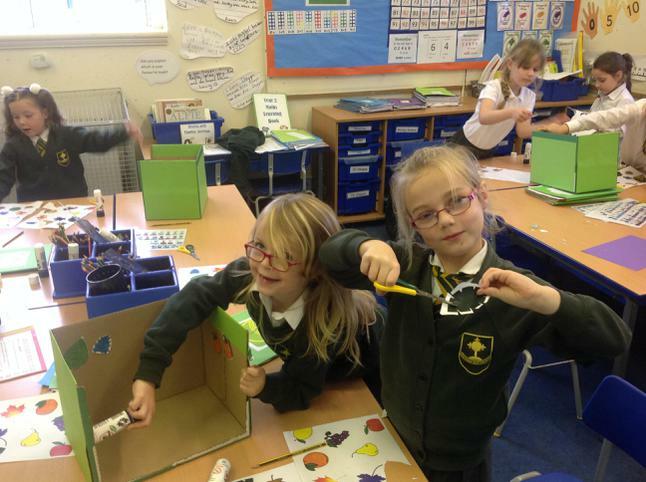 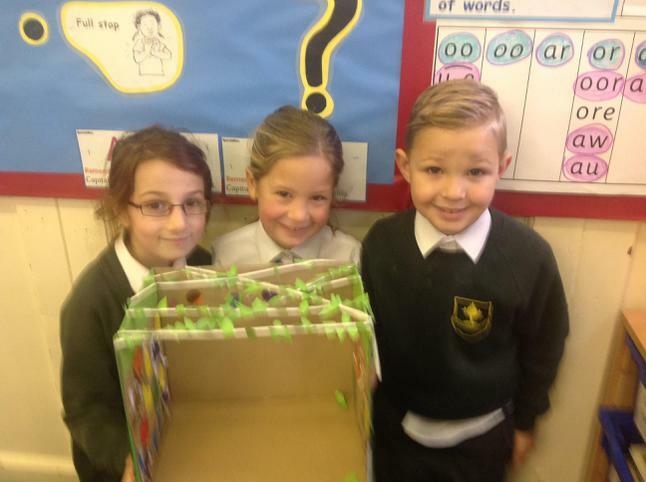 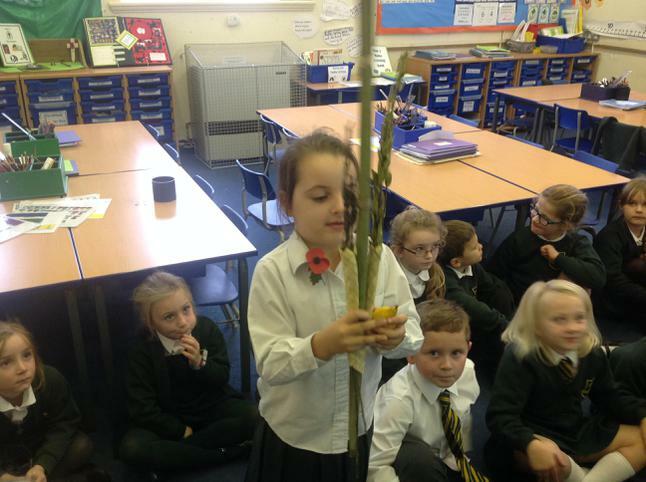 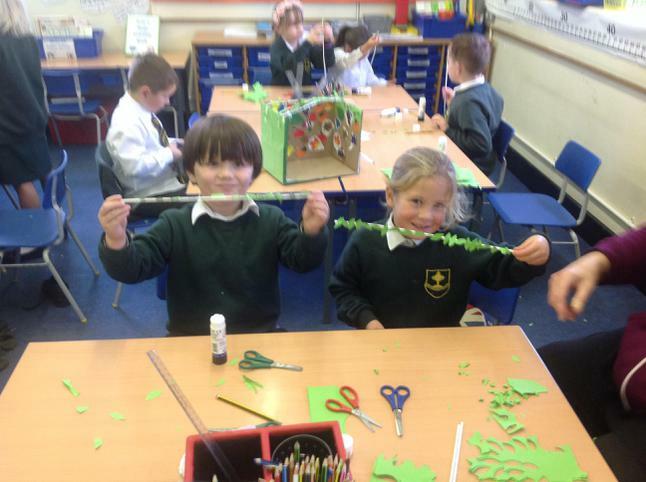 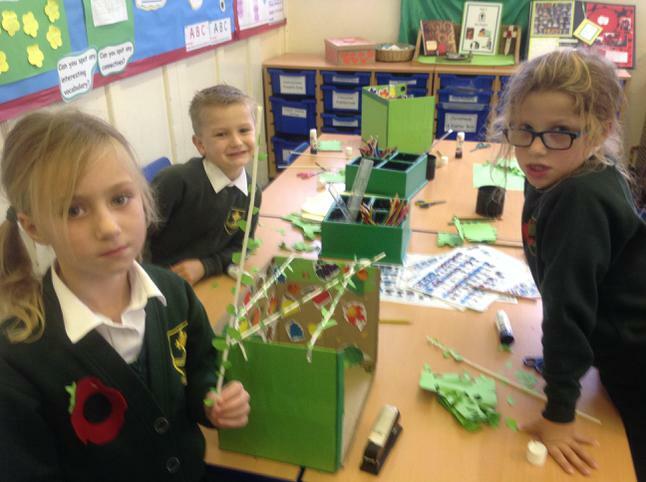 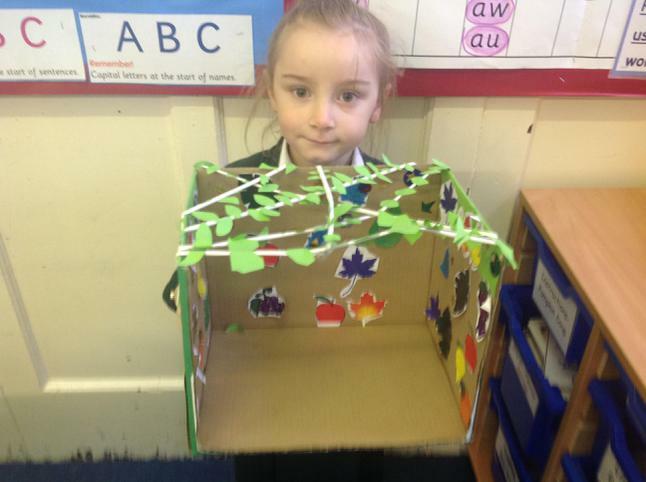 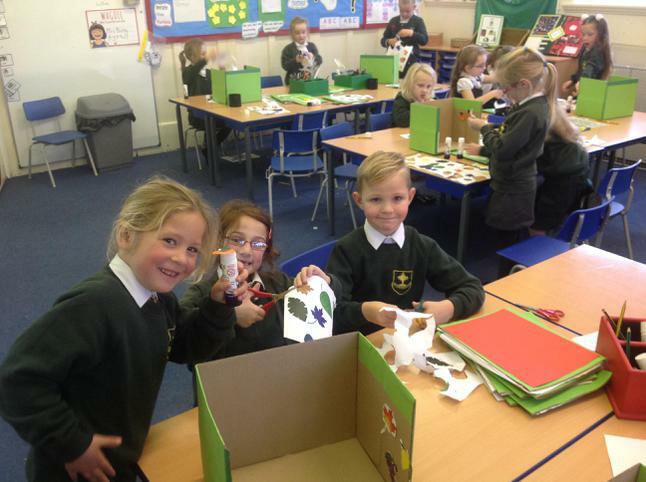 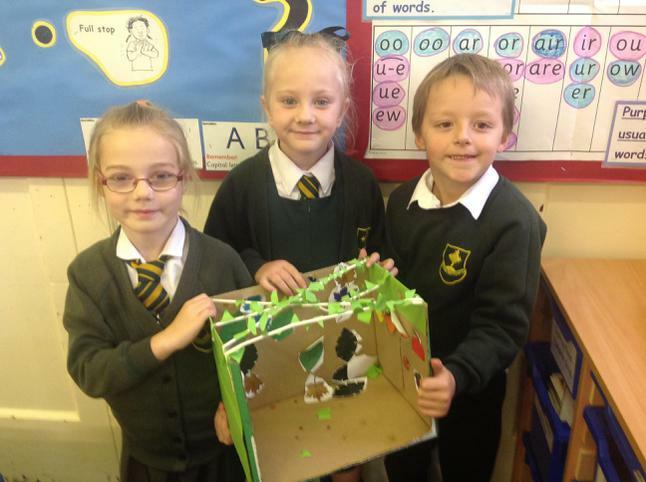 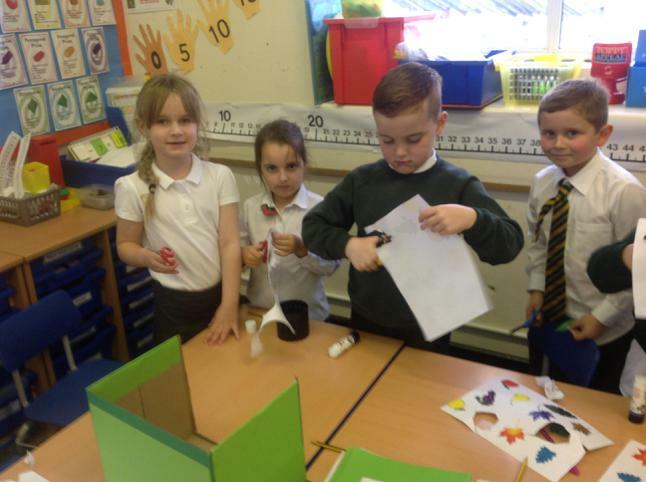 Year 2 have been learning about the Jewish Festival of Sukkot and they made Sukkah. 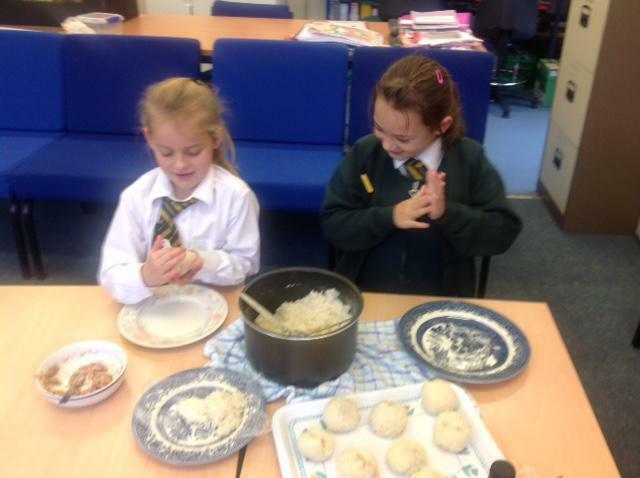 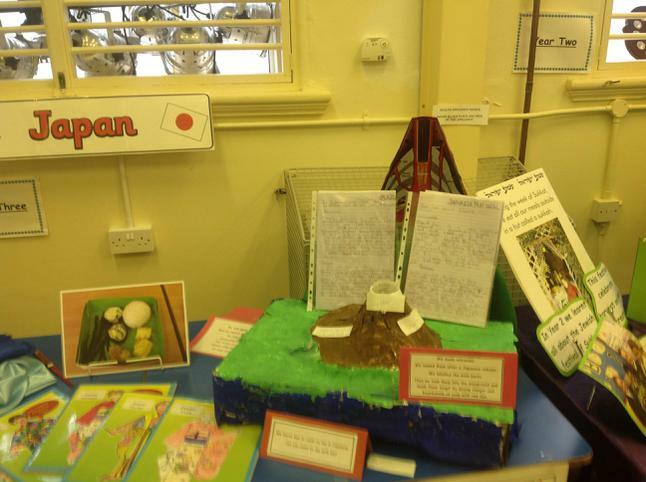 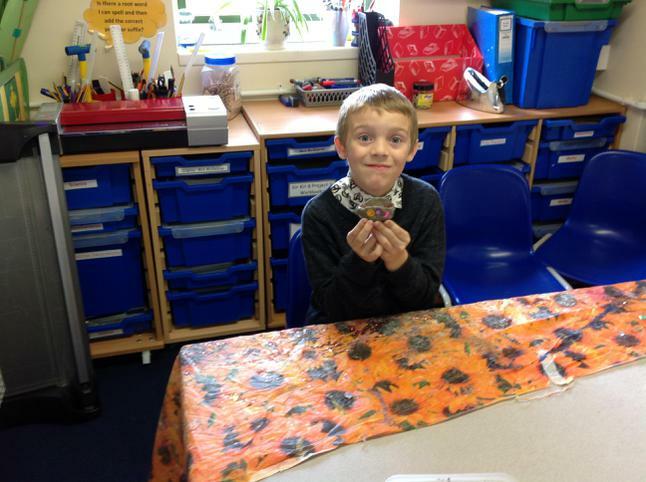 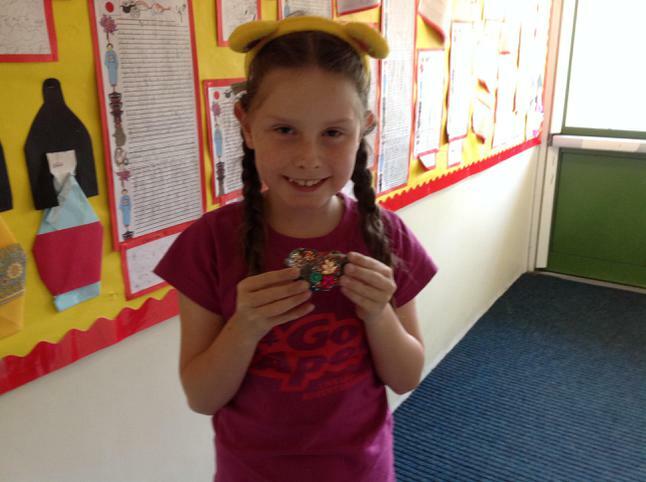 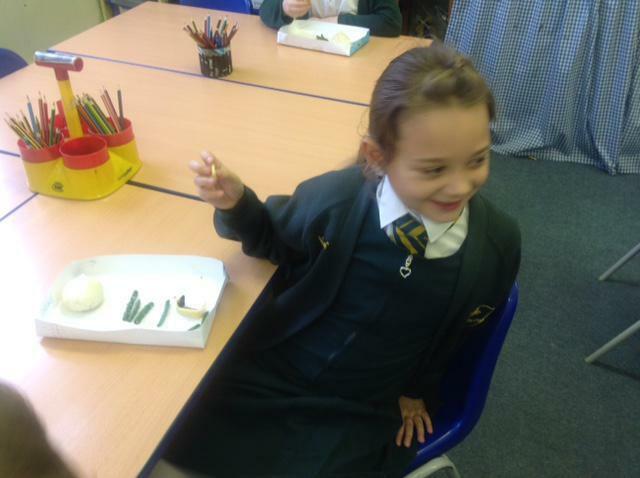 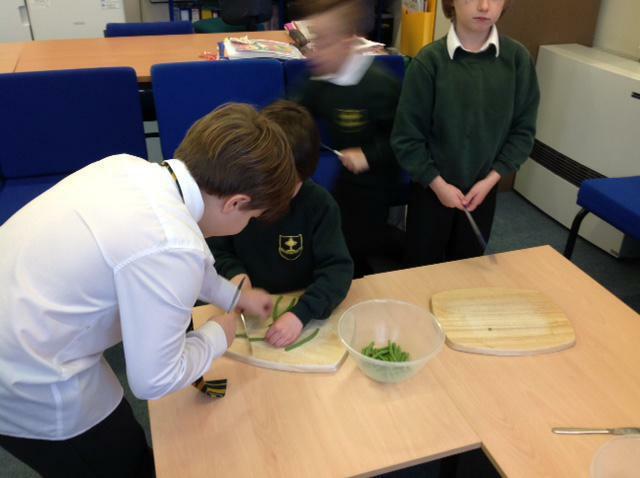 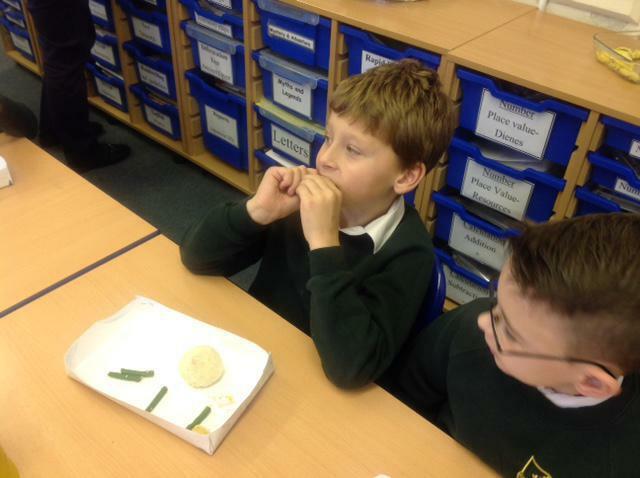 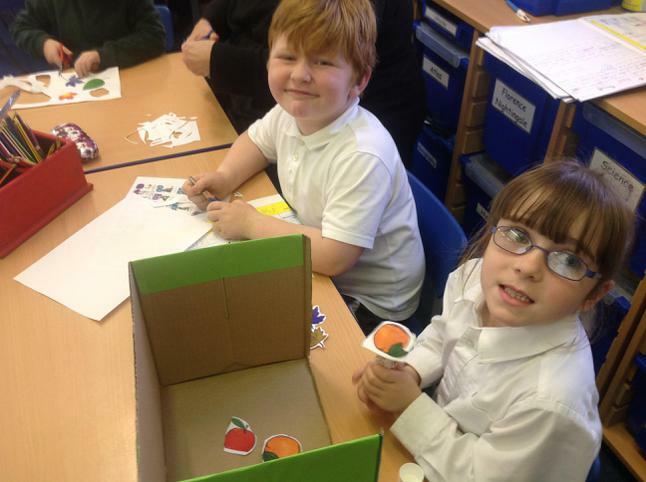 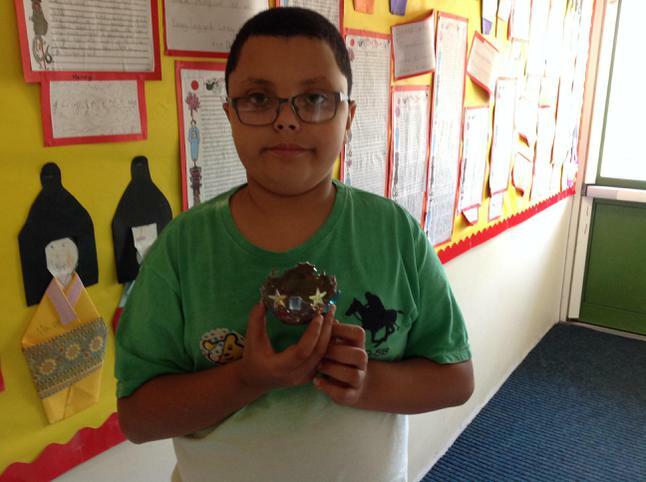 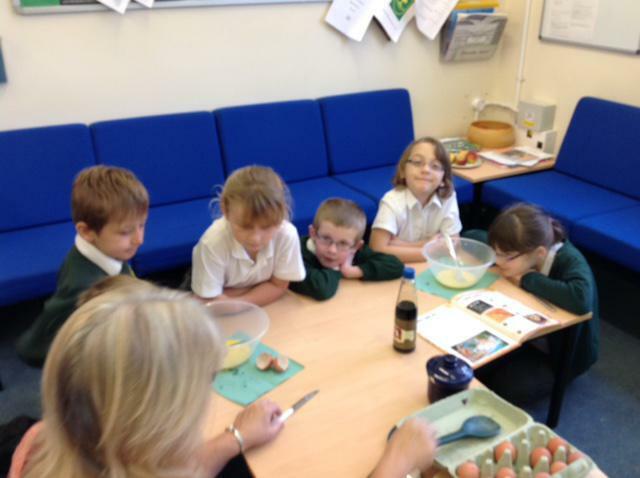 Year 3 have been learning about what types of foods are eaten in Japan. 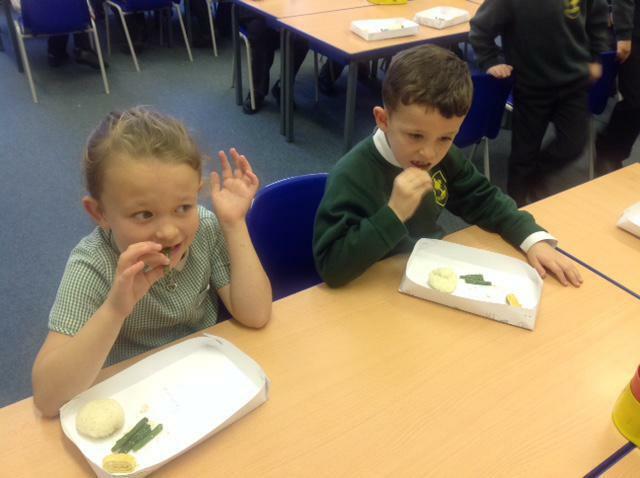 They enjoyed eating from the Bento Boxes. 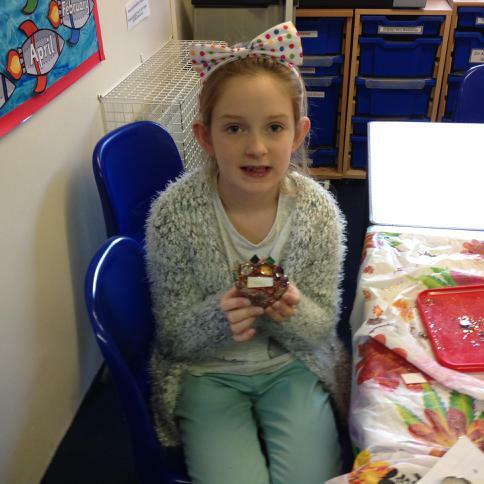 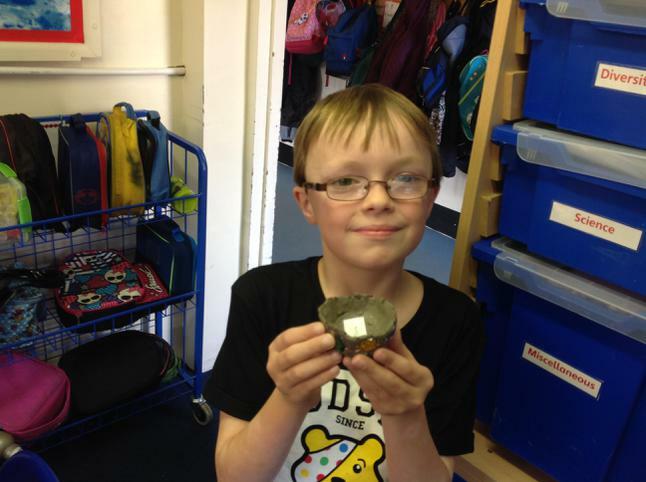 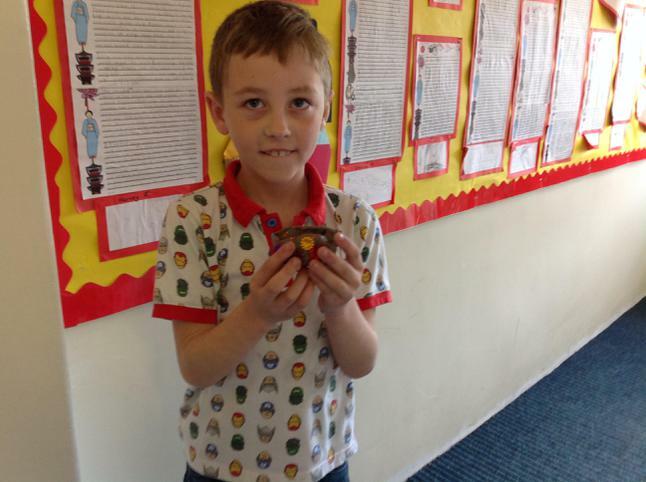 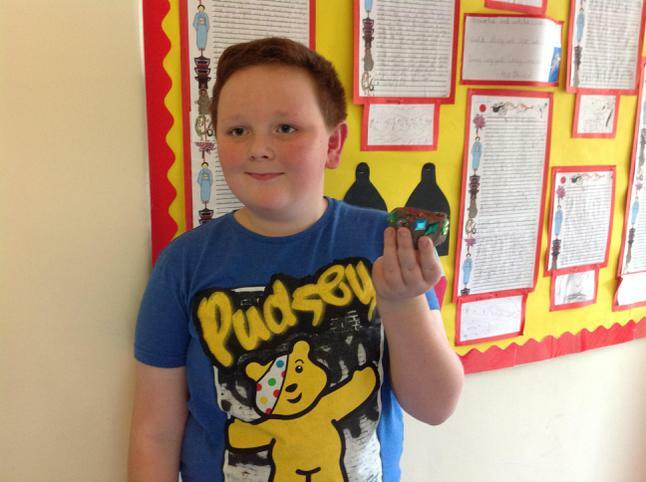 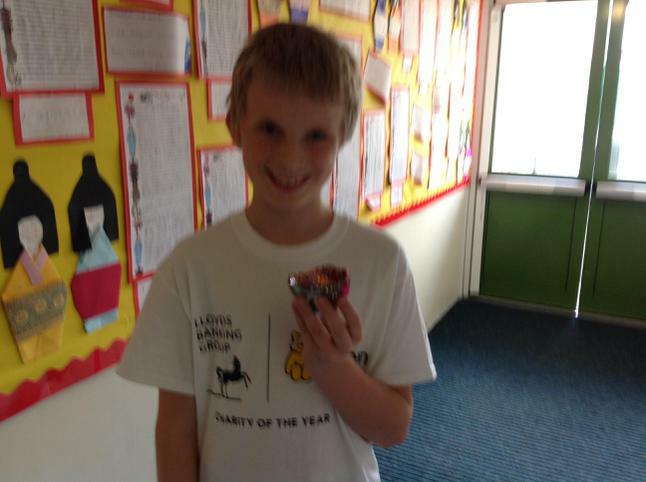 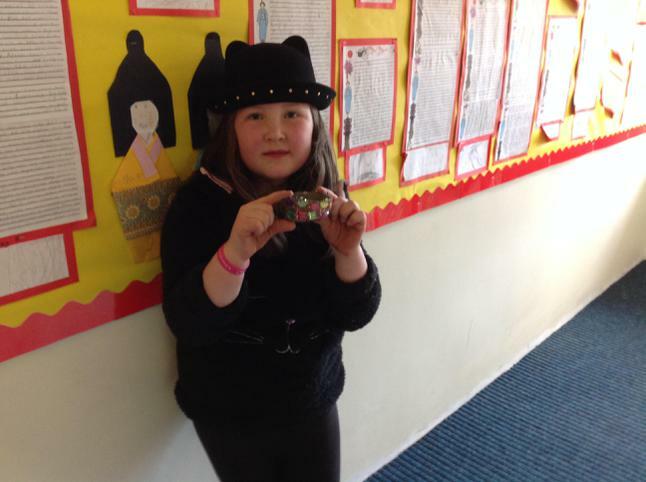 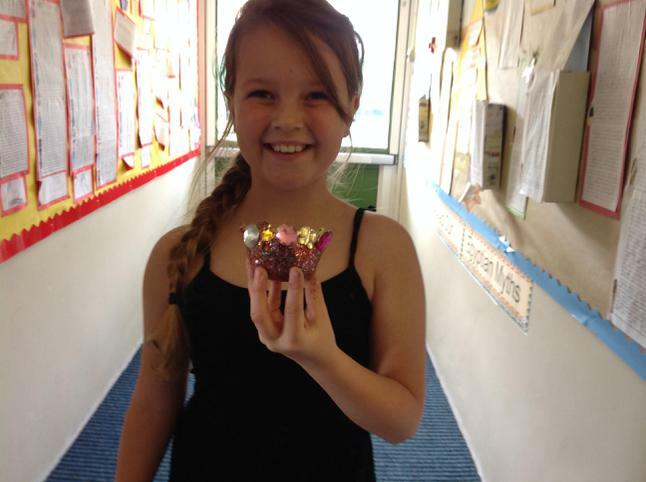 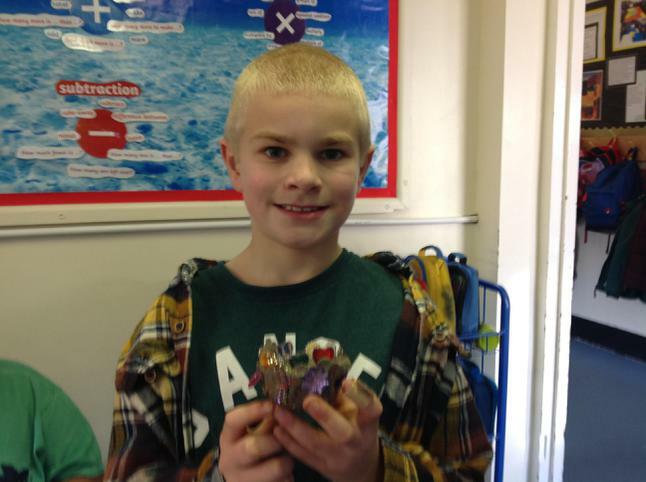 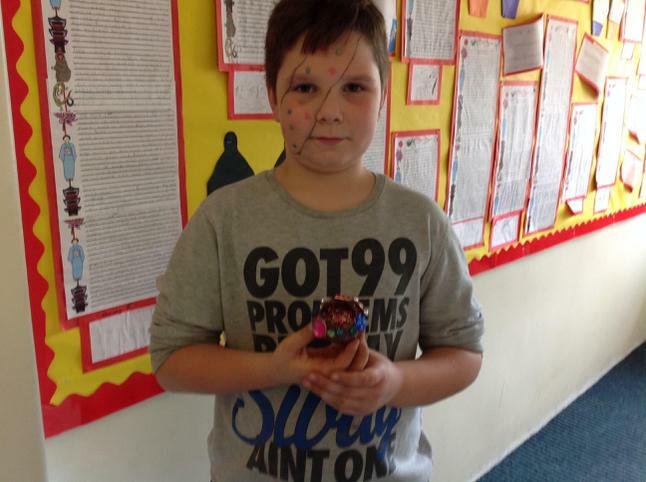 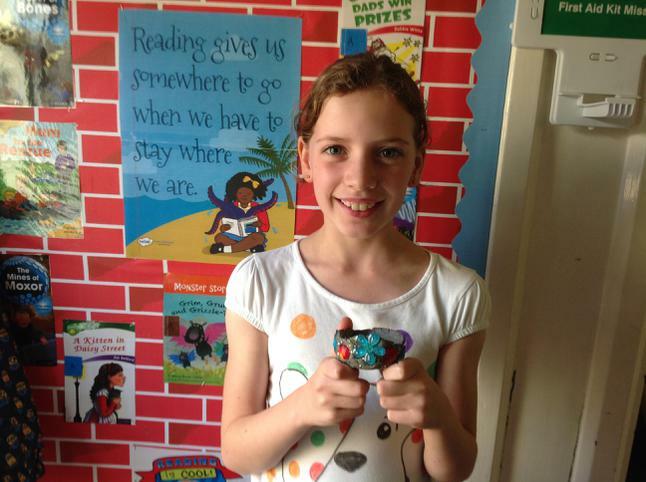 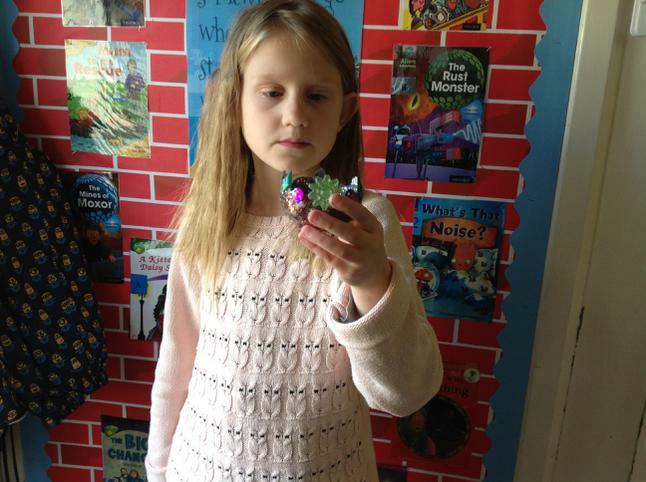 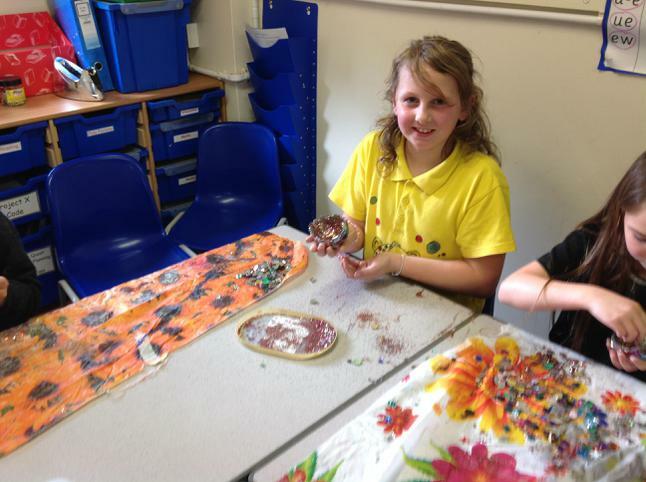 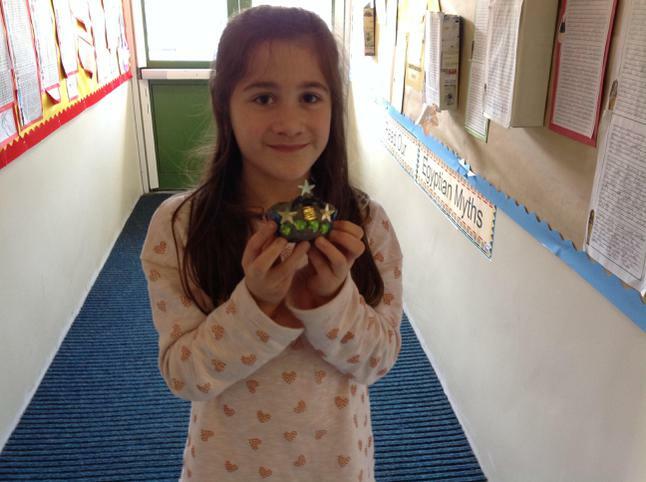 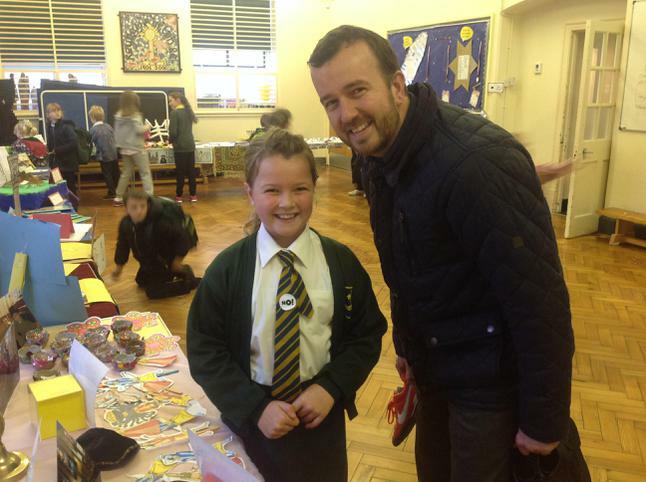 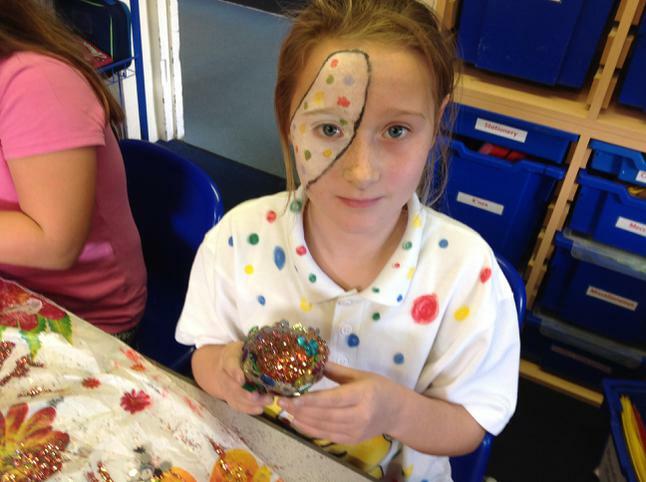 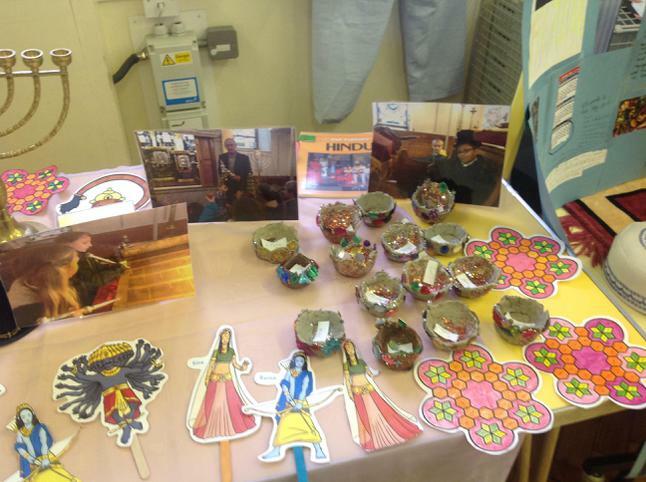 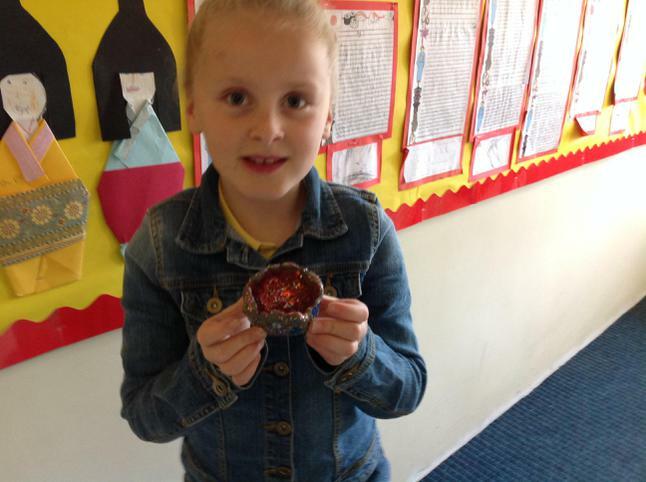 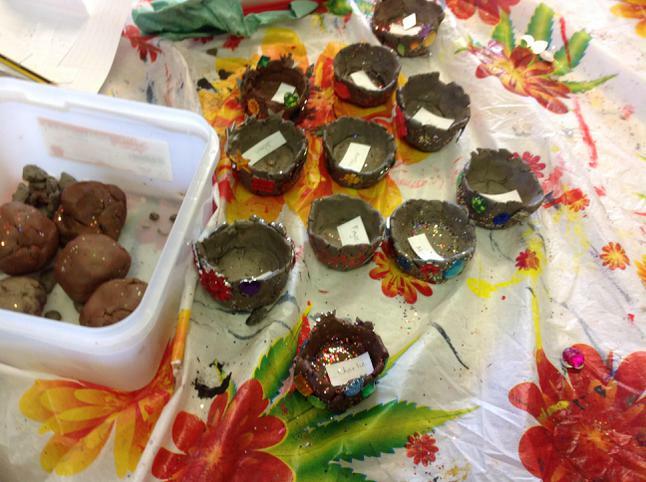 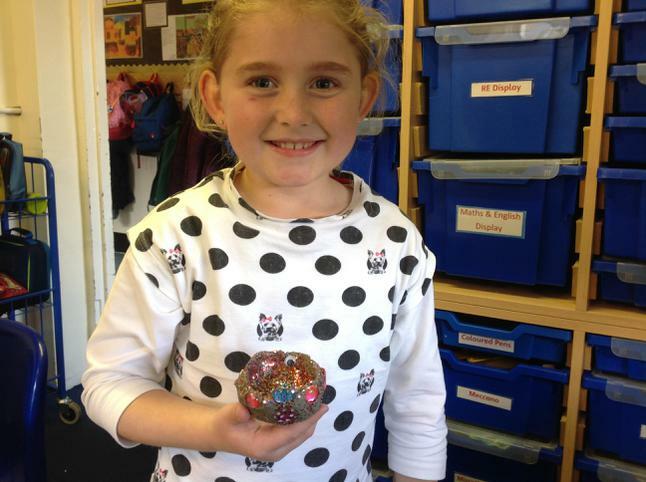 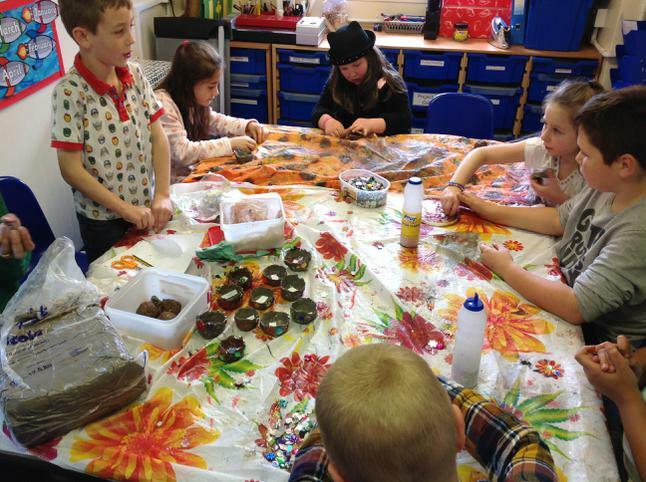 Year 4 explored Hinduism and made Diva lamps. 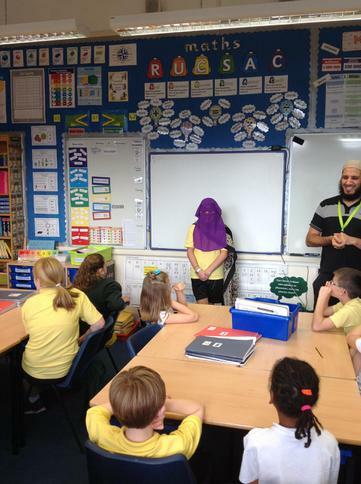 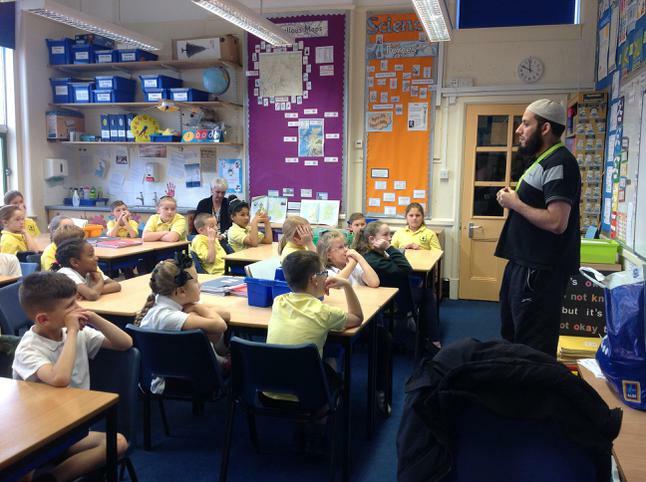 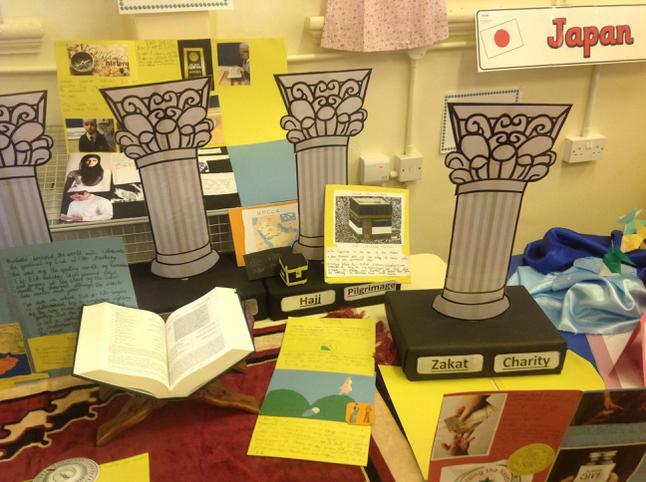 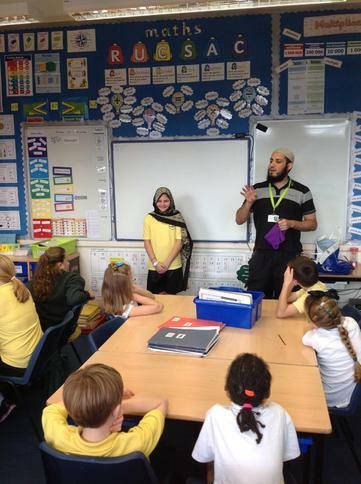 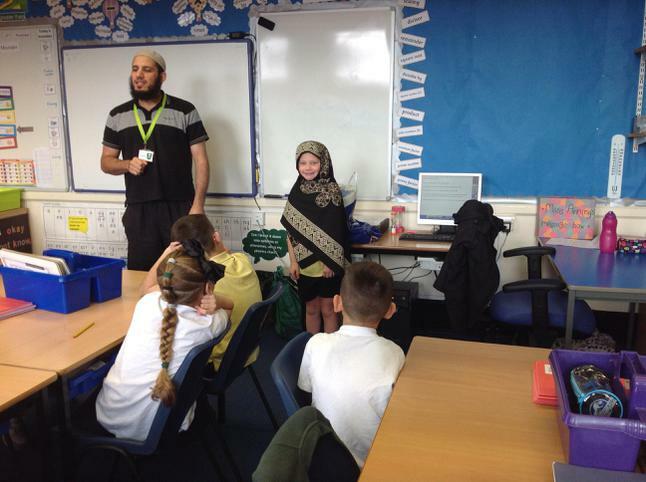 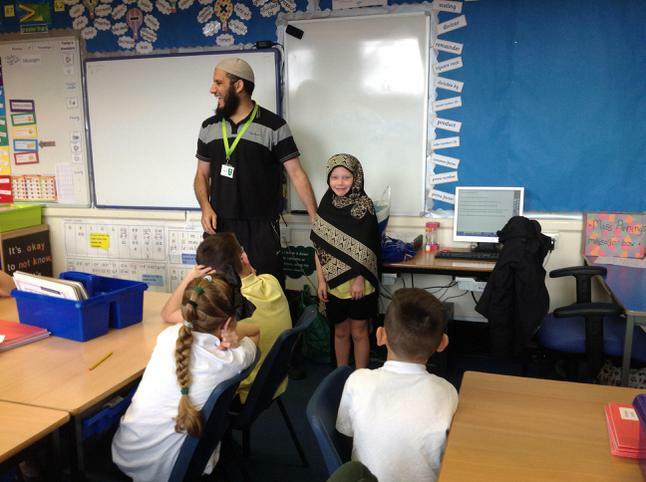 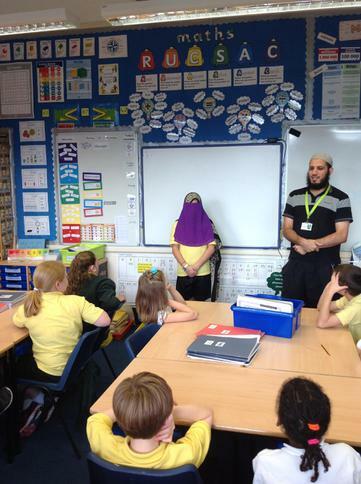 Year 5 learnt about the five pillars of Islam from our Muslim visitor. 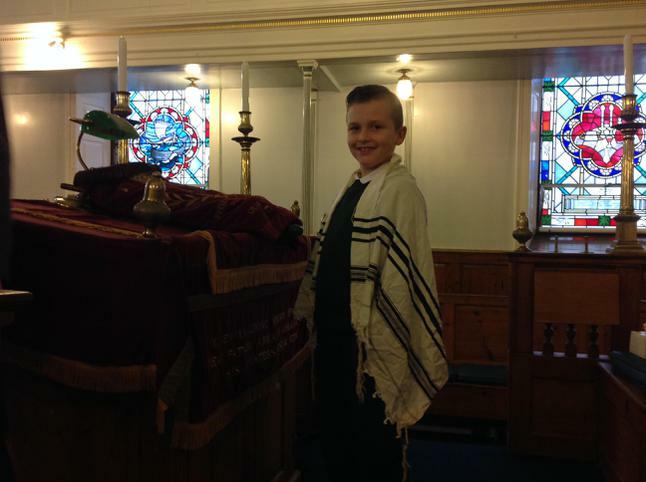 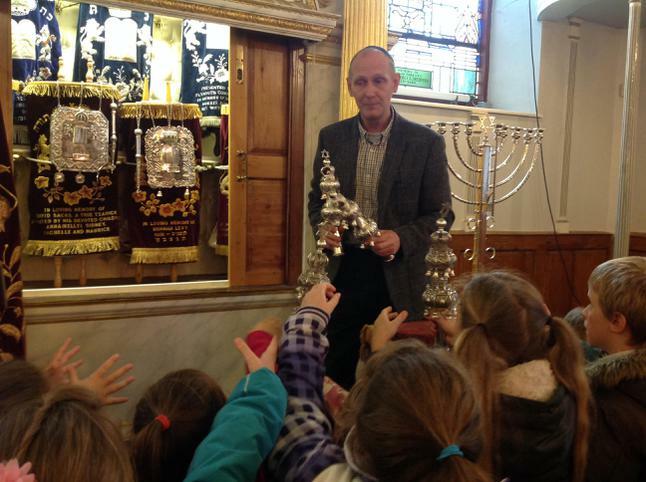 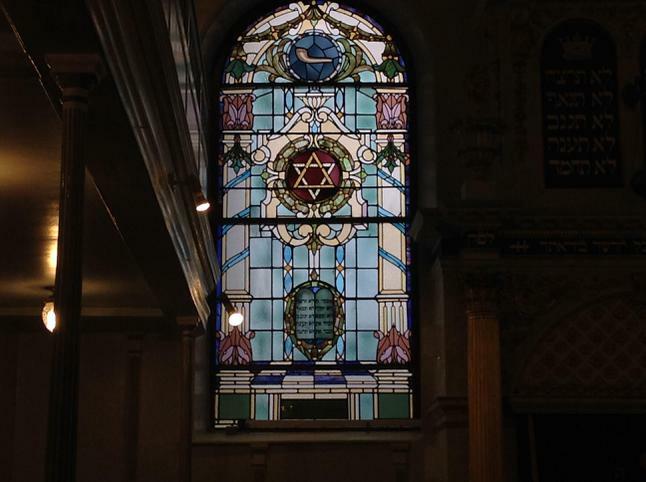 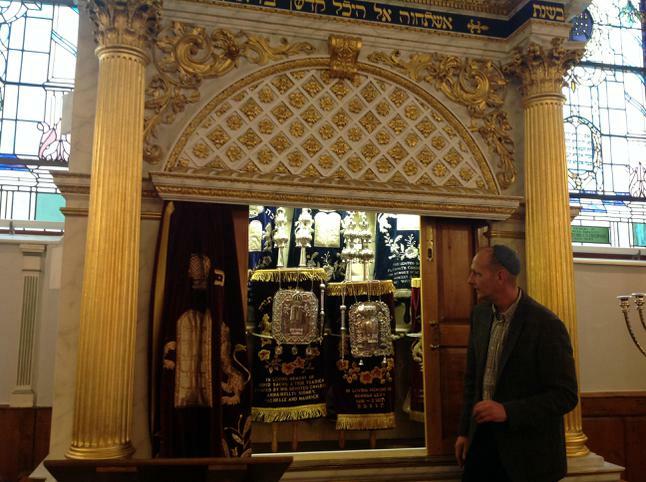 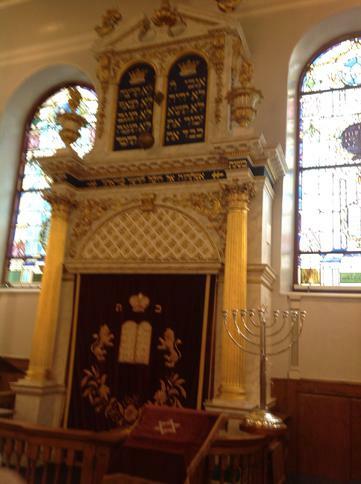 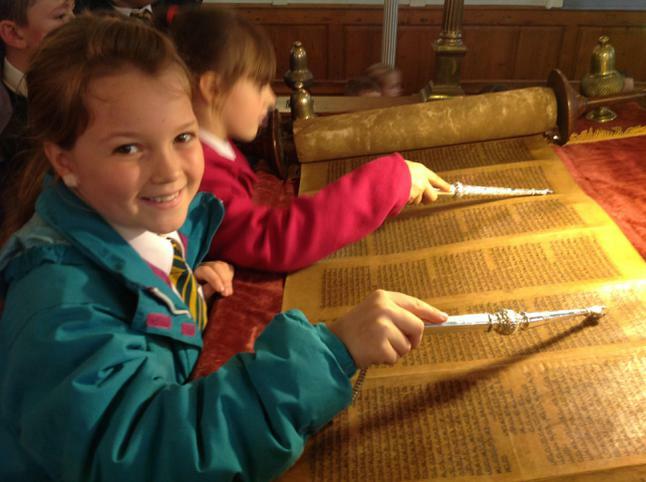 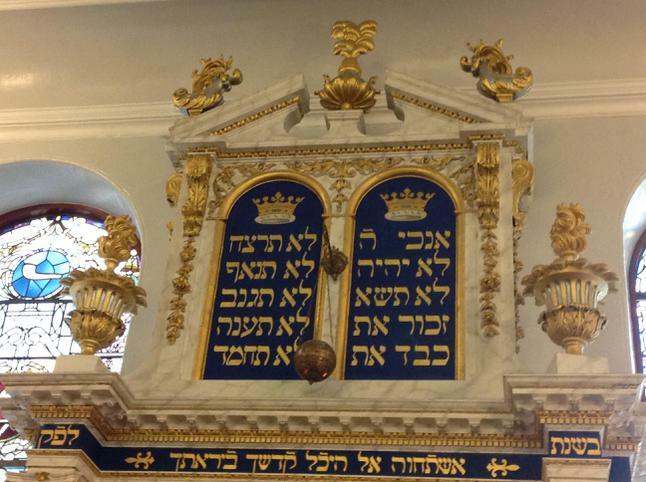 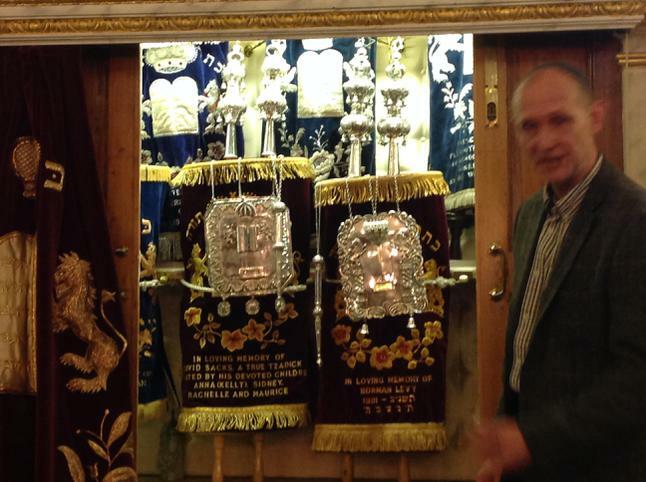 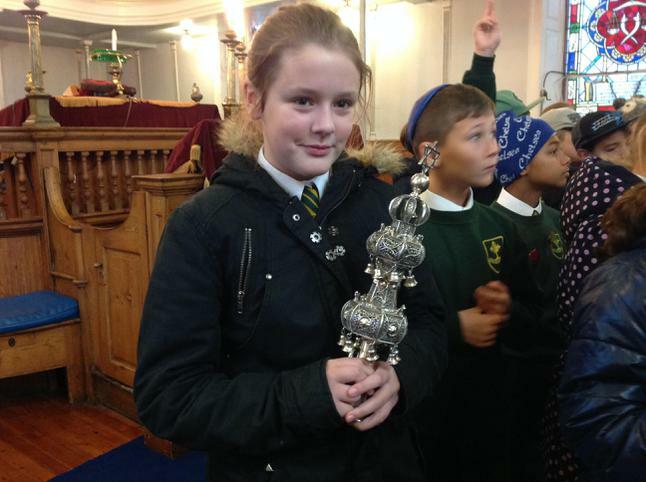 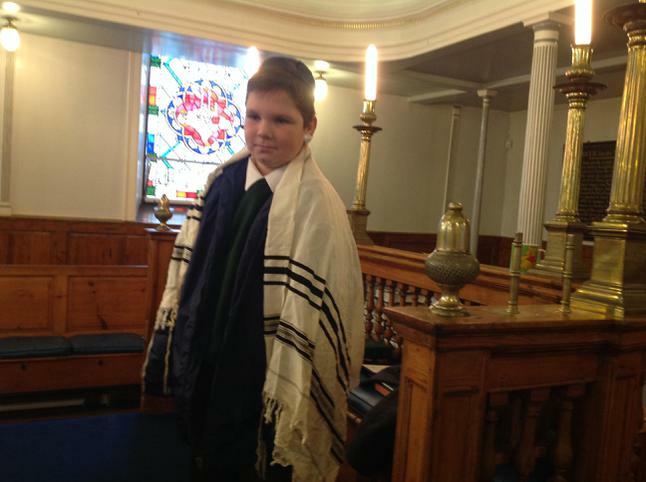 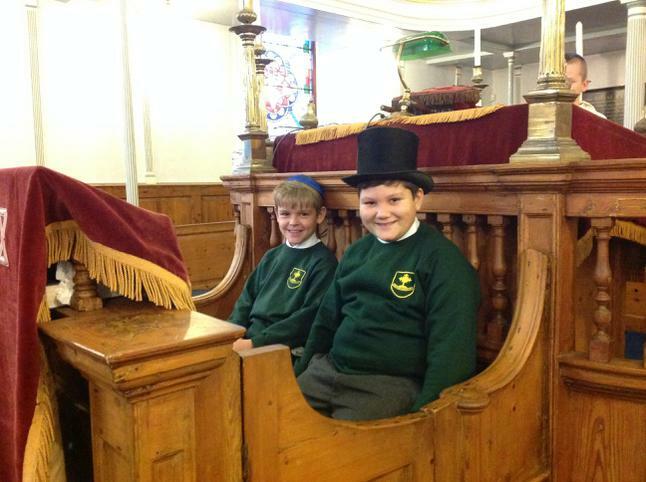 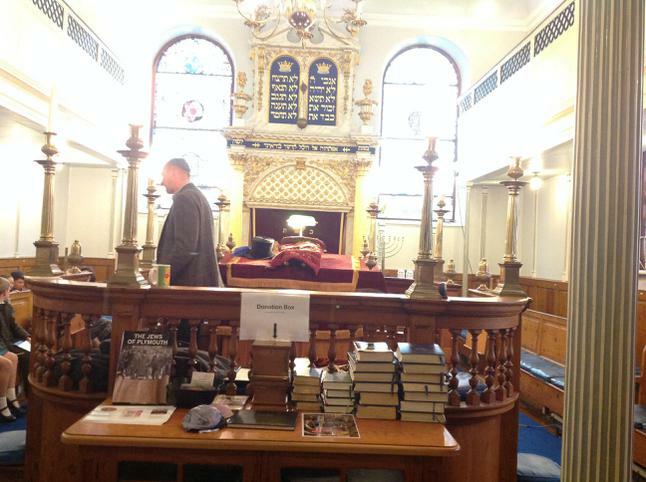 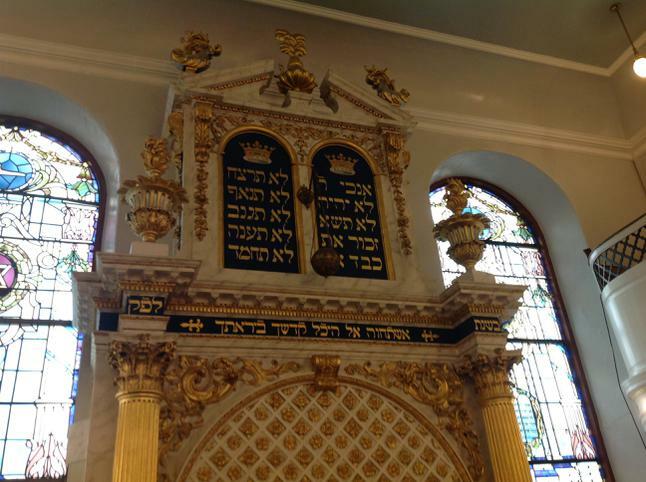 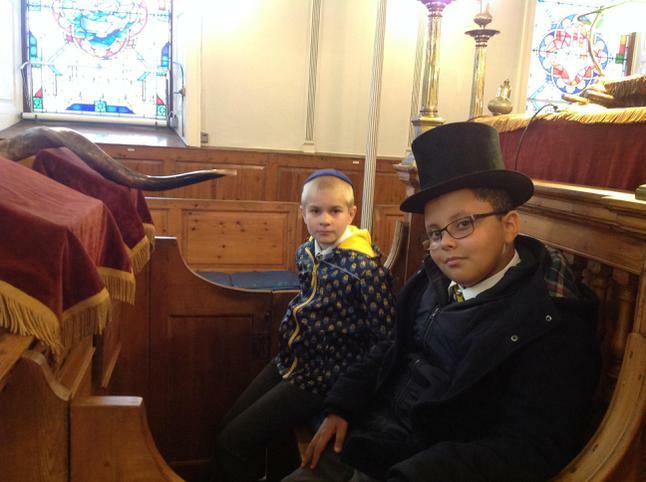 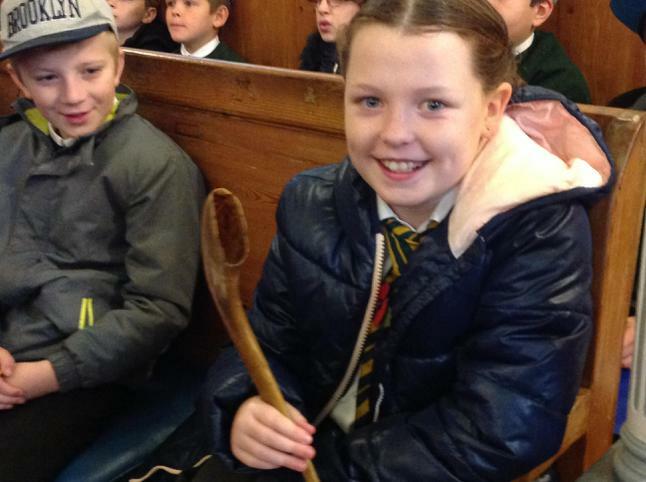 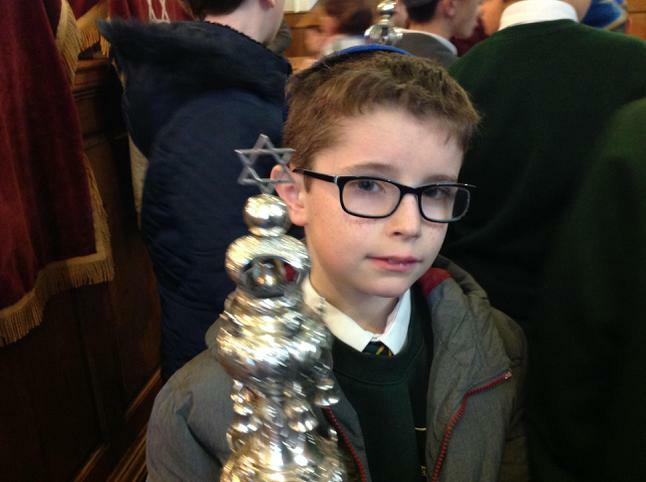 Year 6 visited the Plymouth Synagogue. 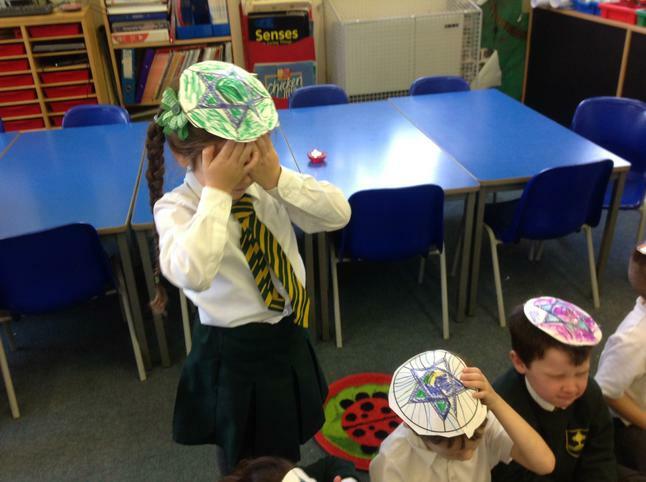 They found out about the similarities and differences between churches and synagogues. 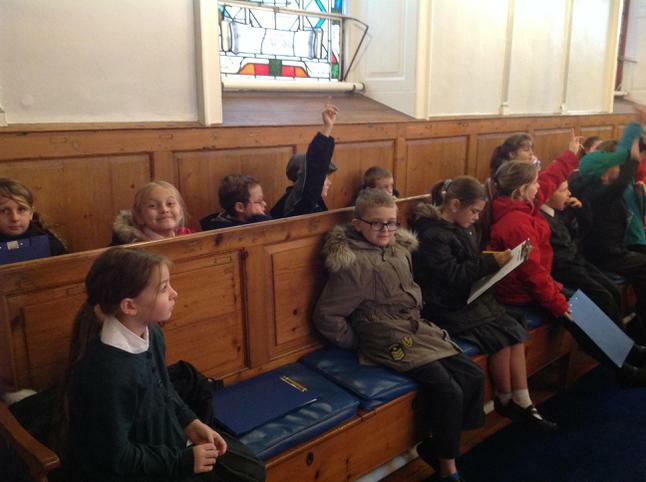 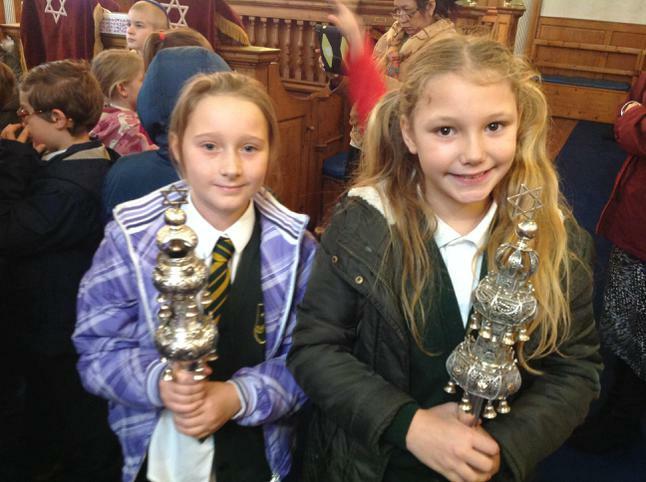 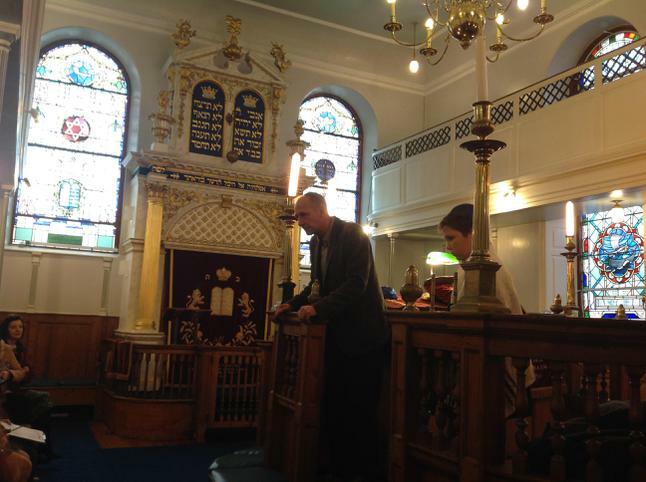 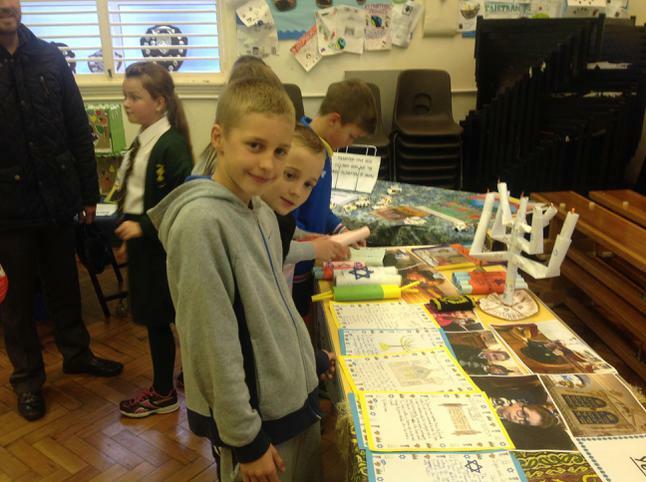 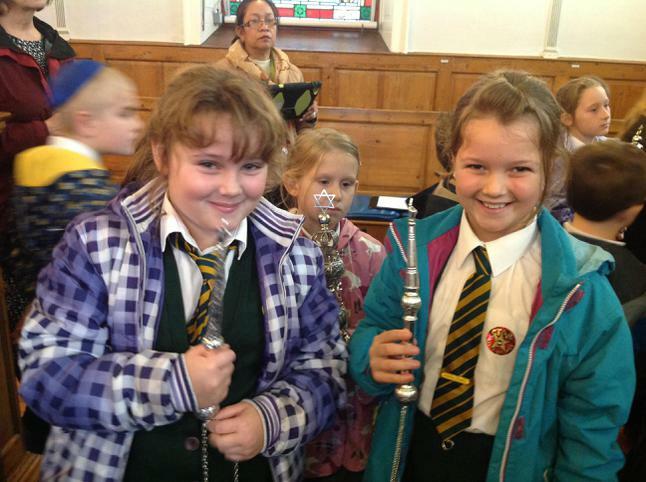 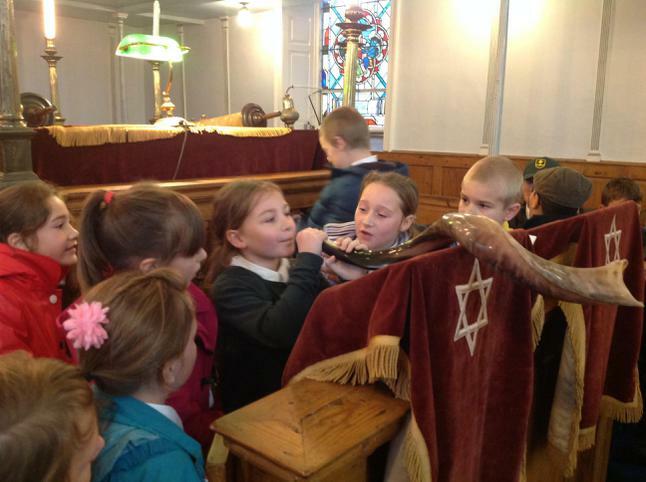 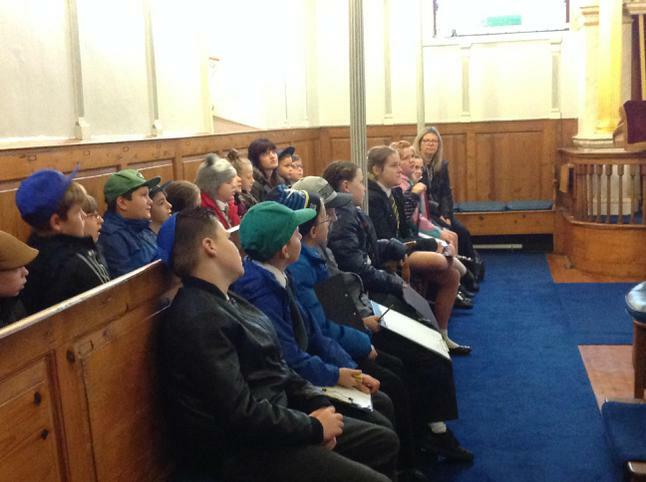 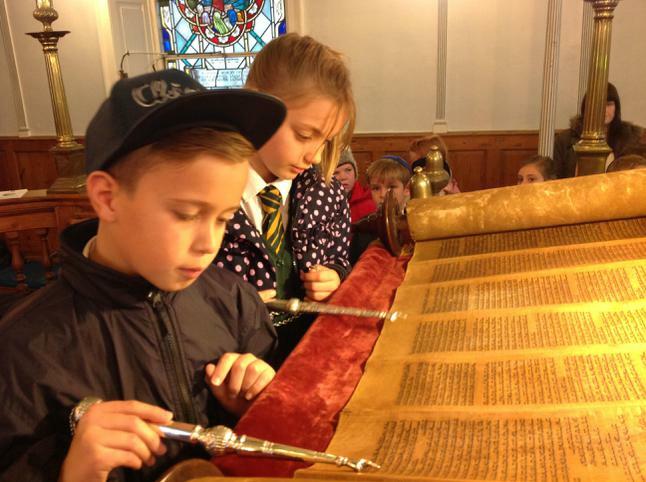 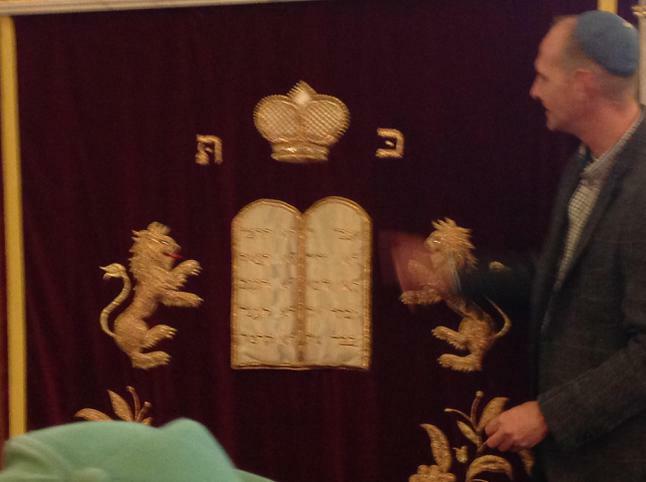 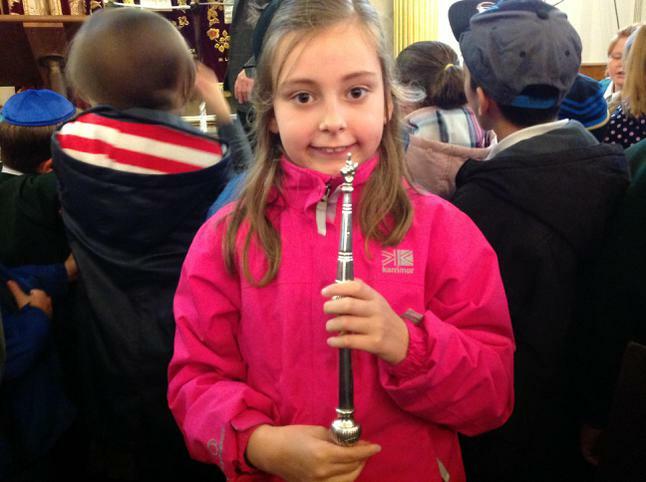 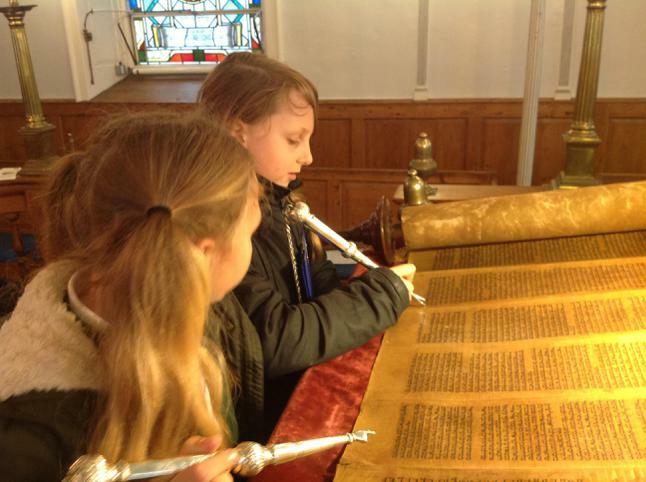 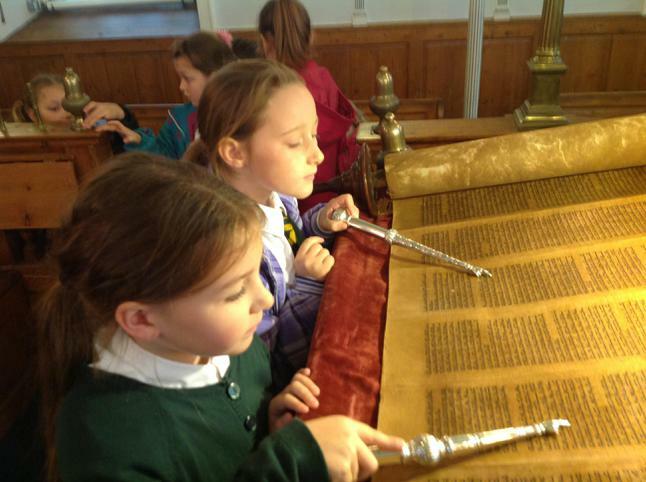 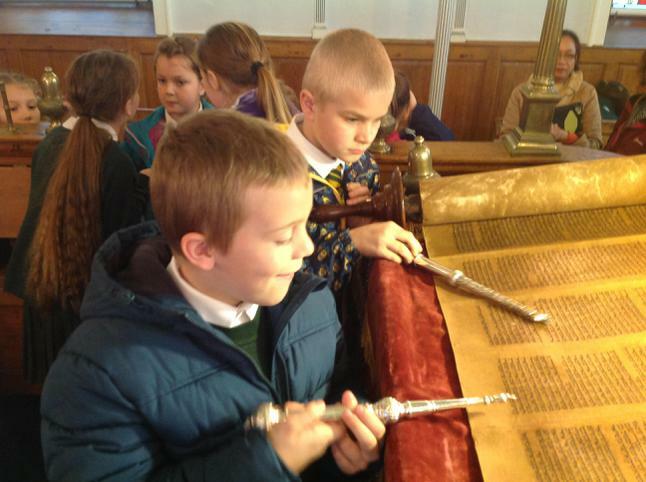 Year 4 also visited the Plymouth Synagogue to find out about Judaism.